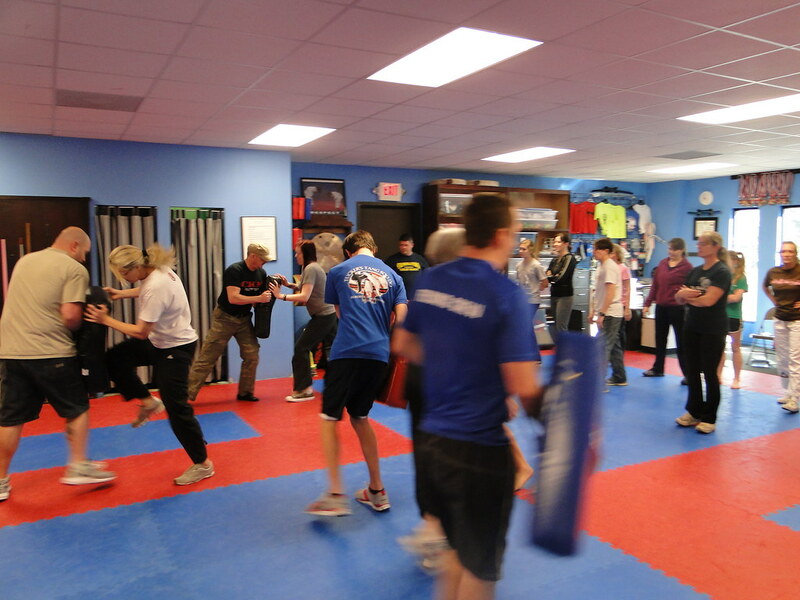 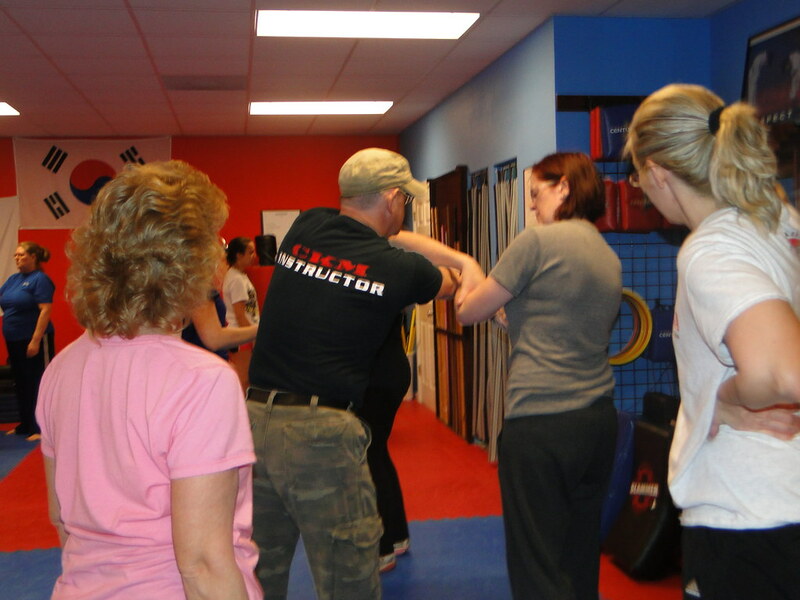 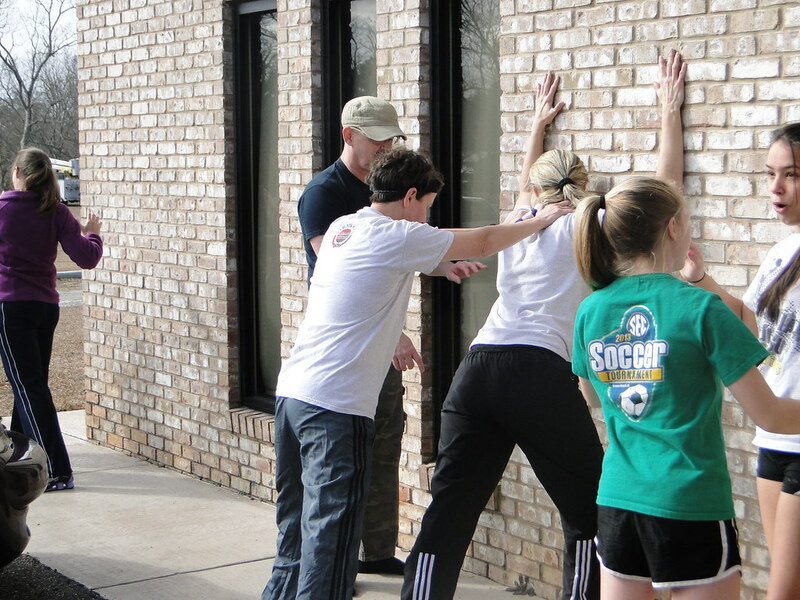 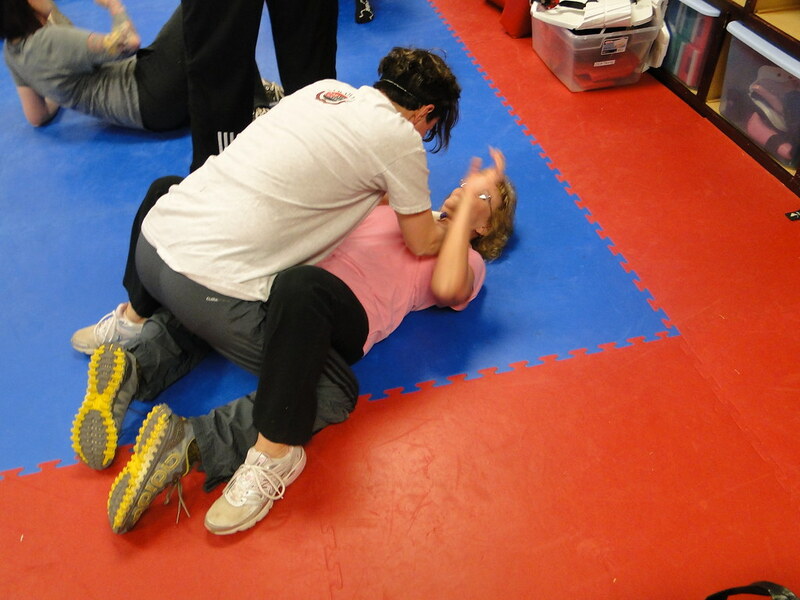 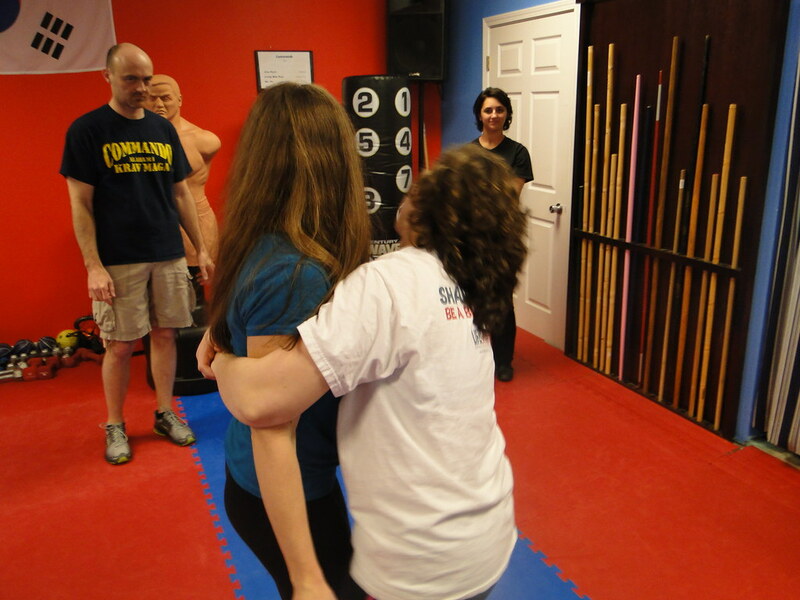 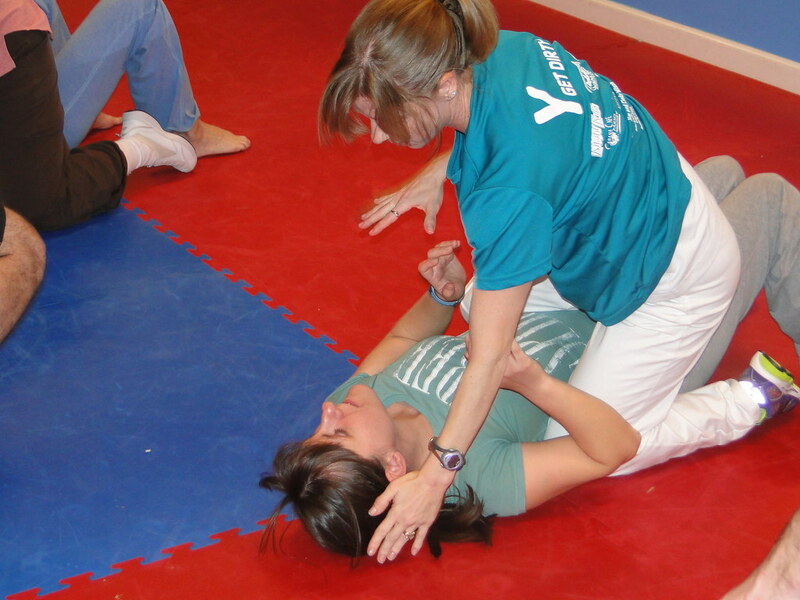 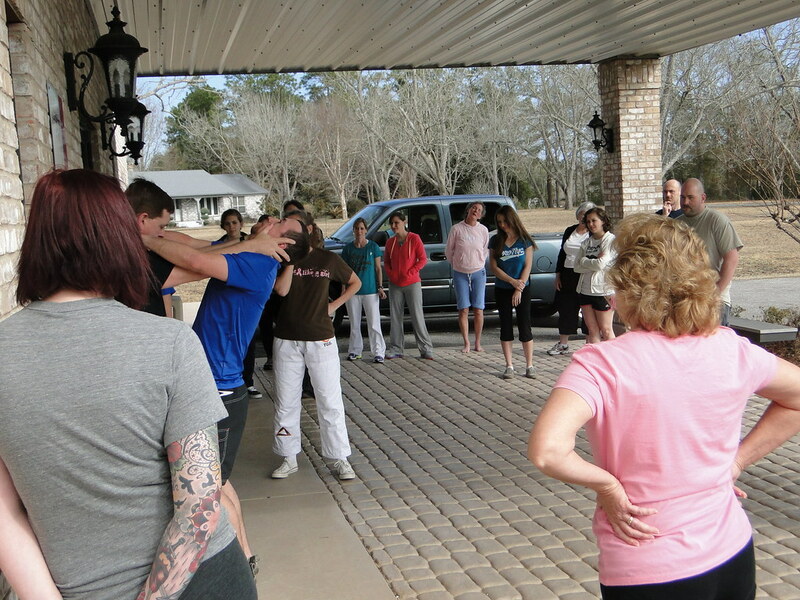 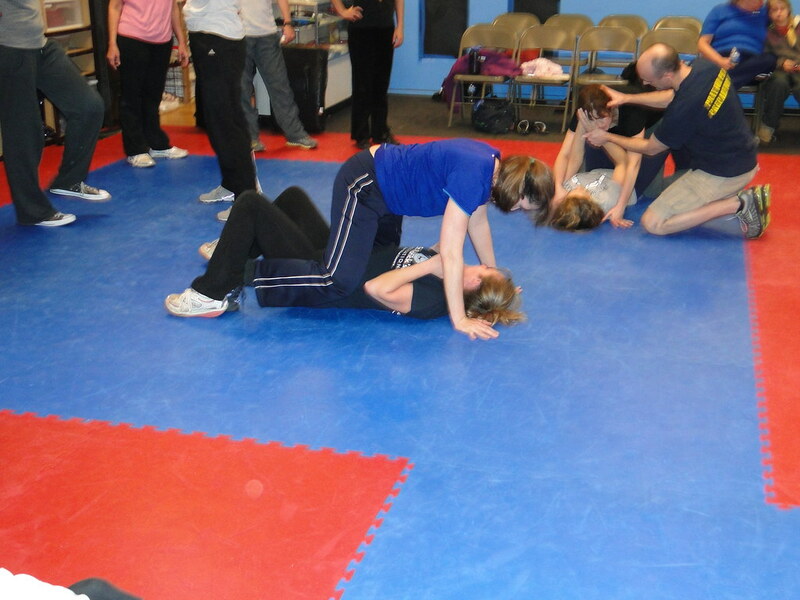 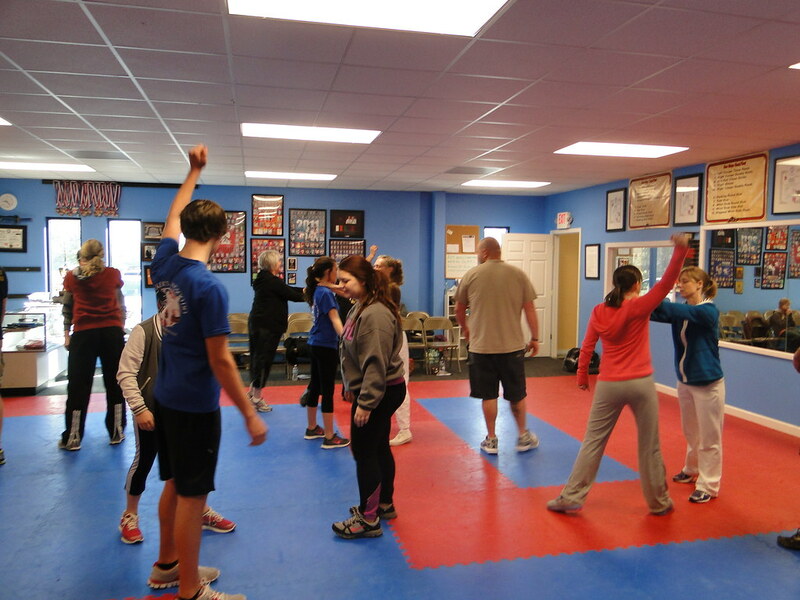 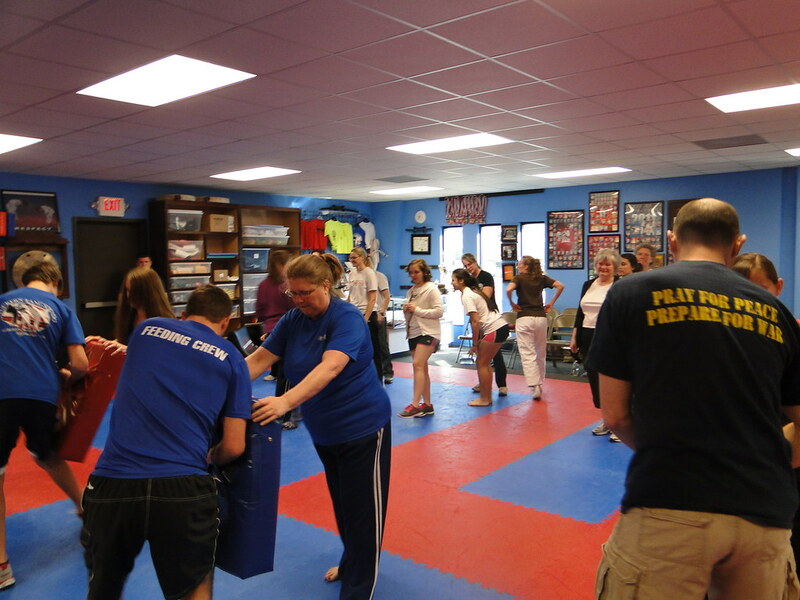 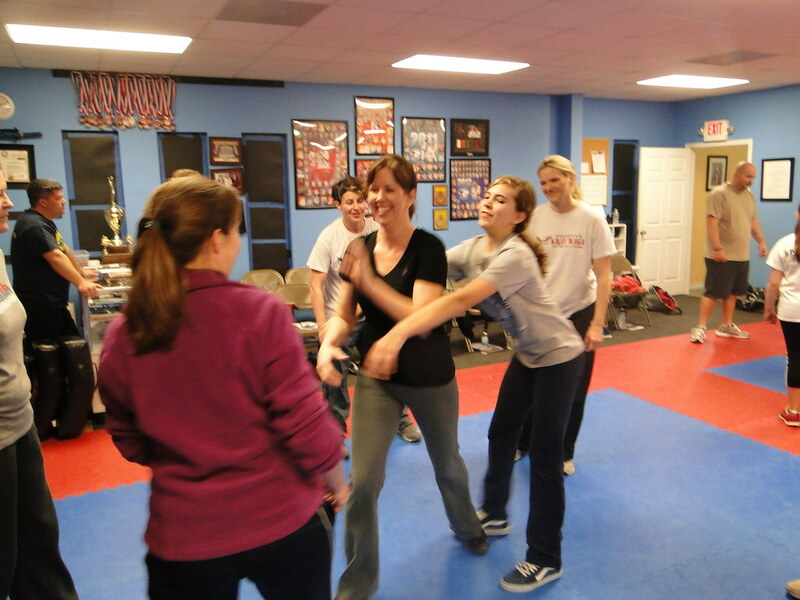 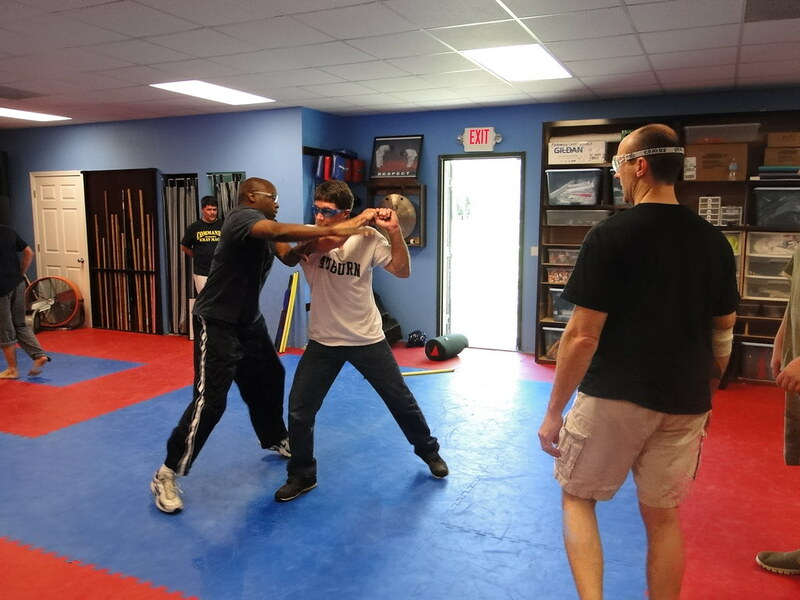 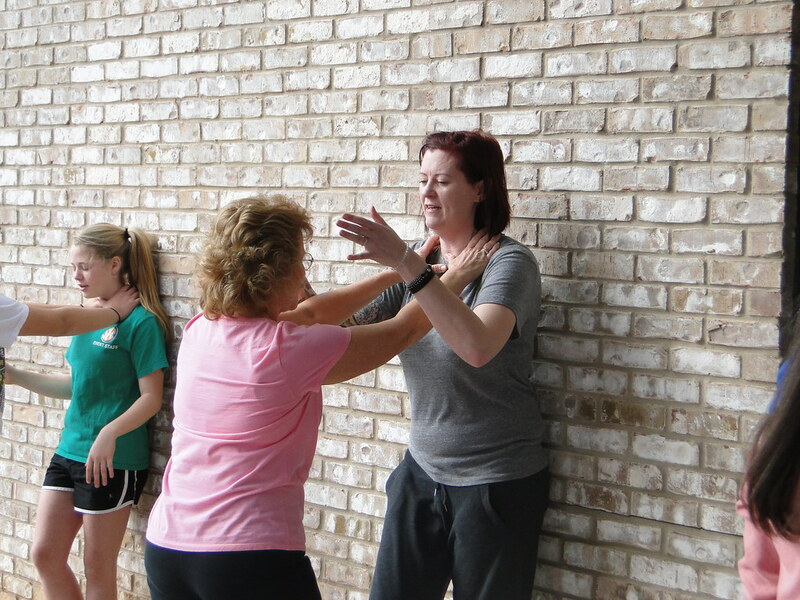 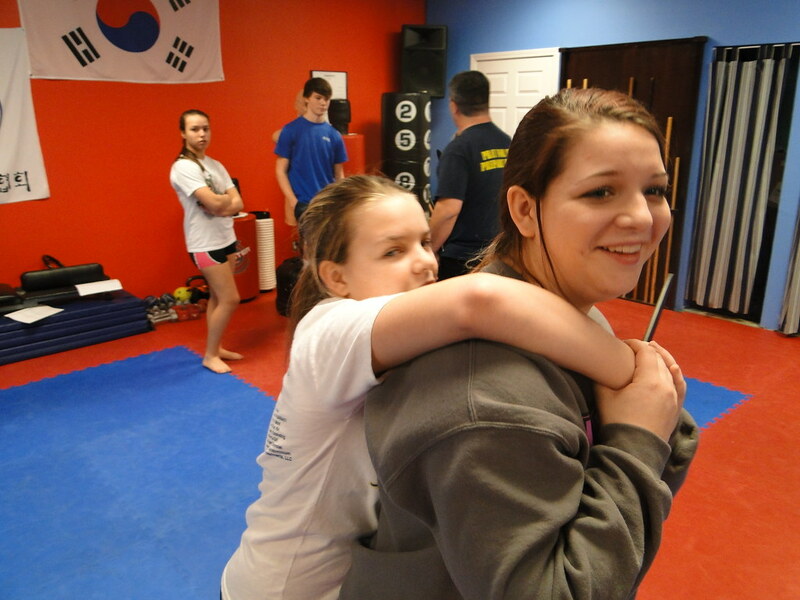 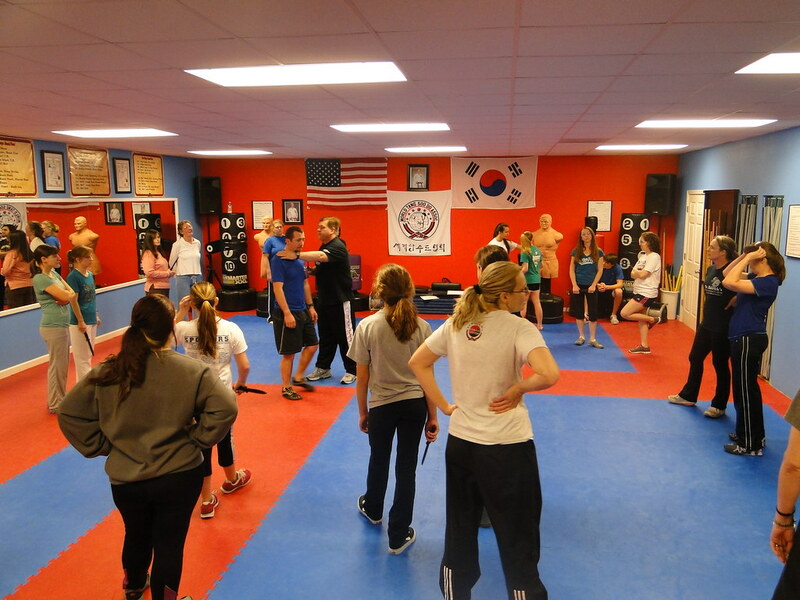 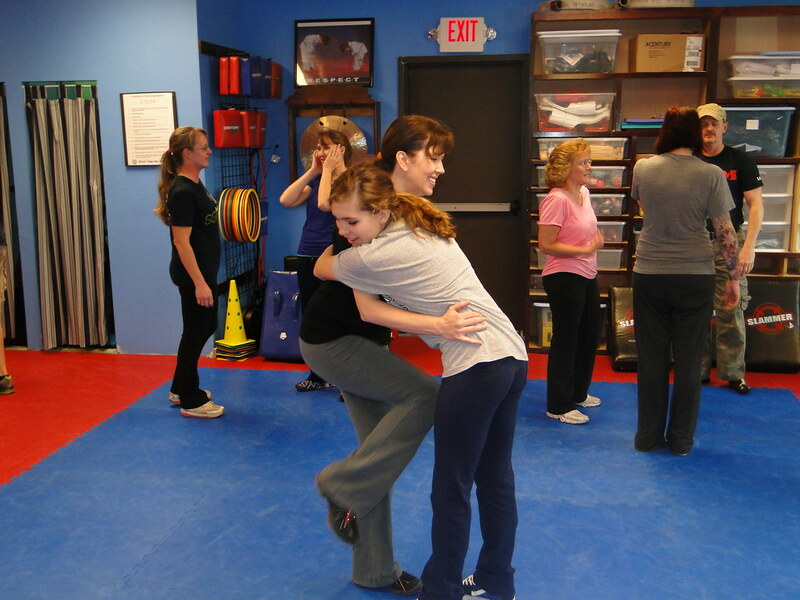 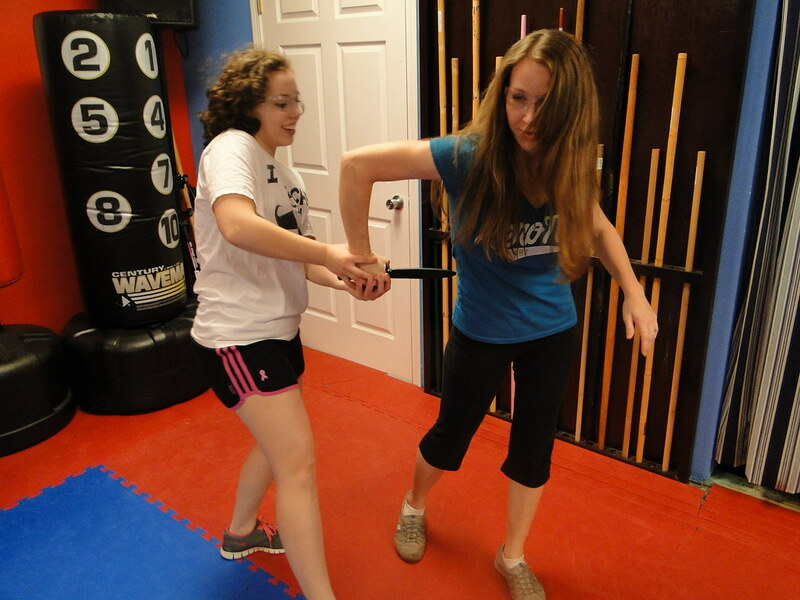 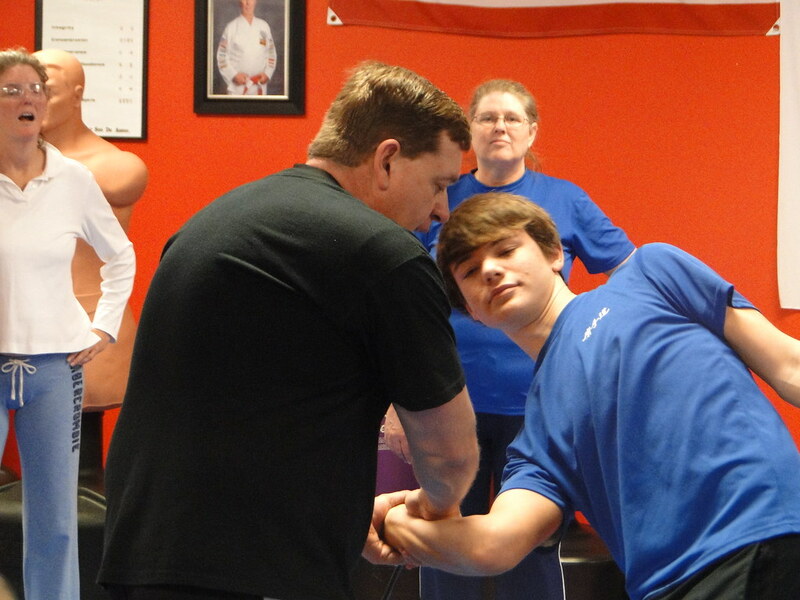 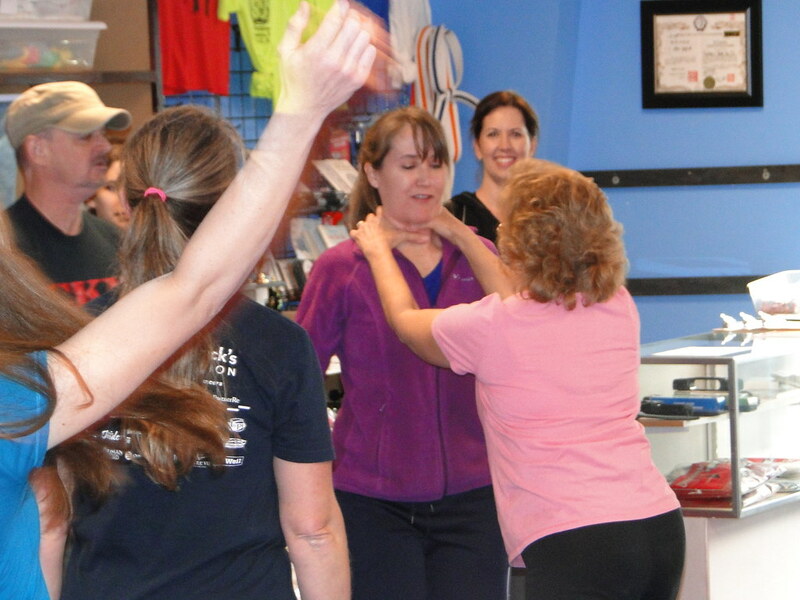 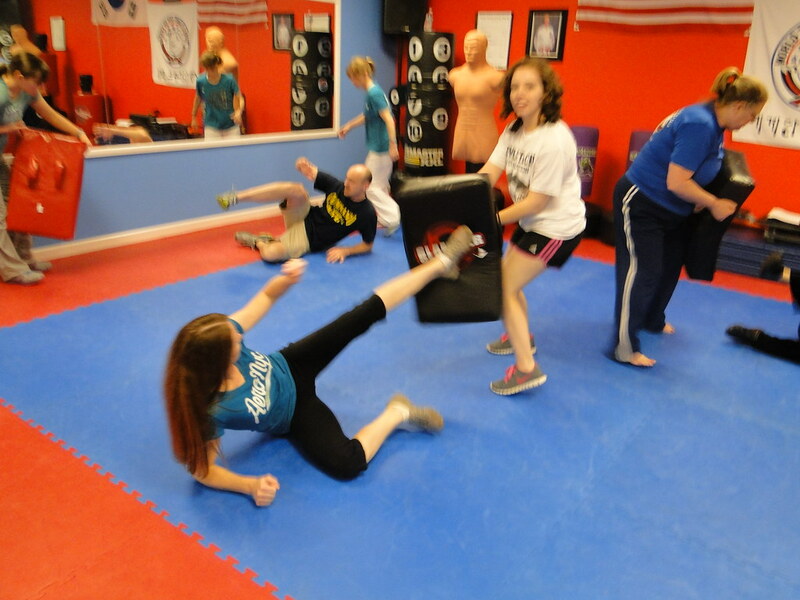 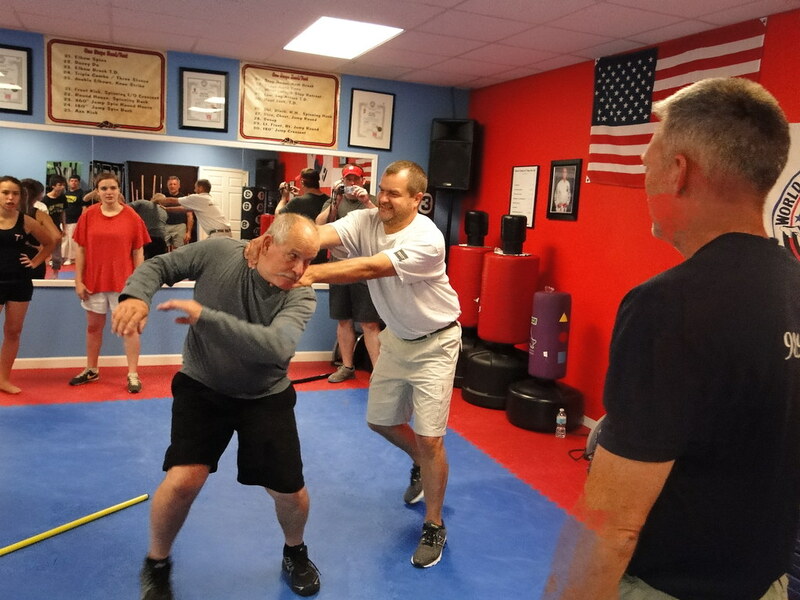 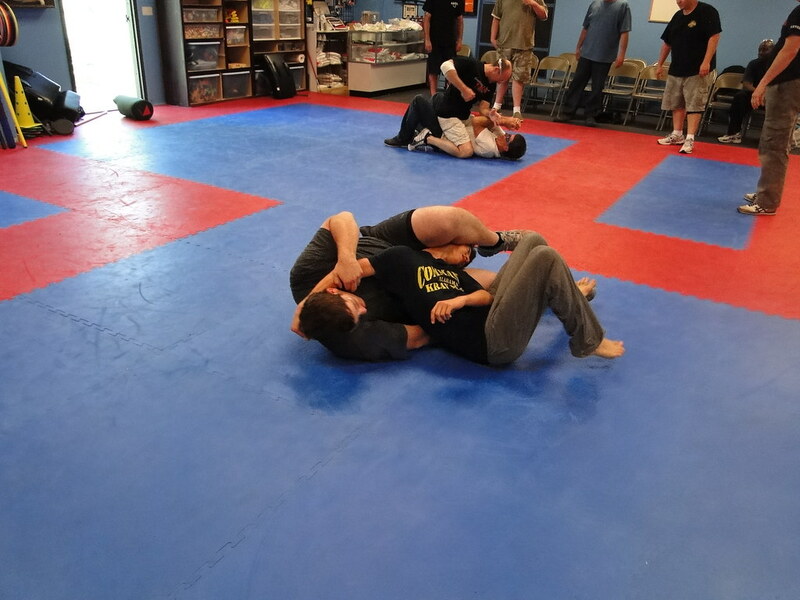 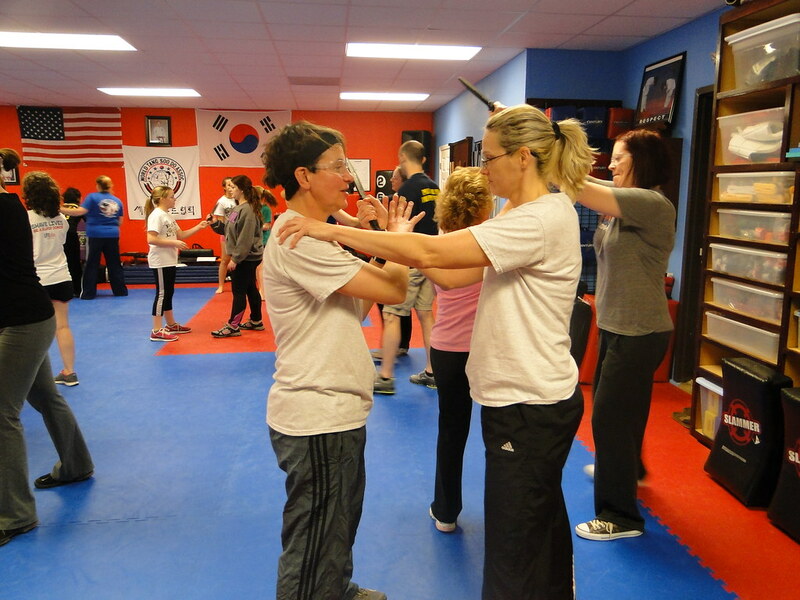 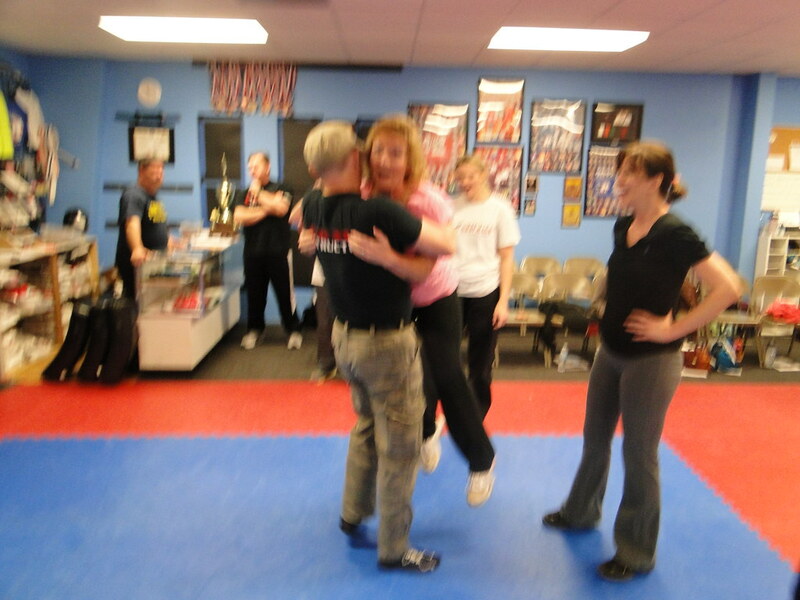 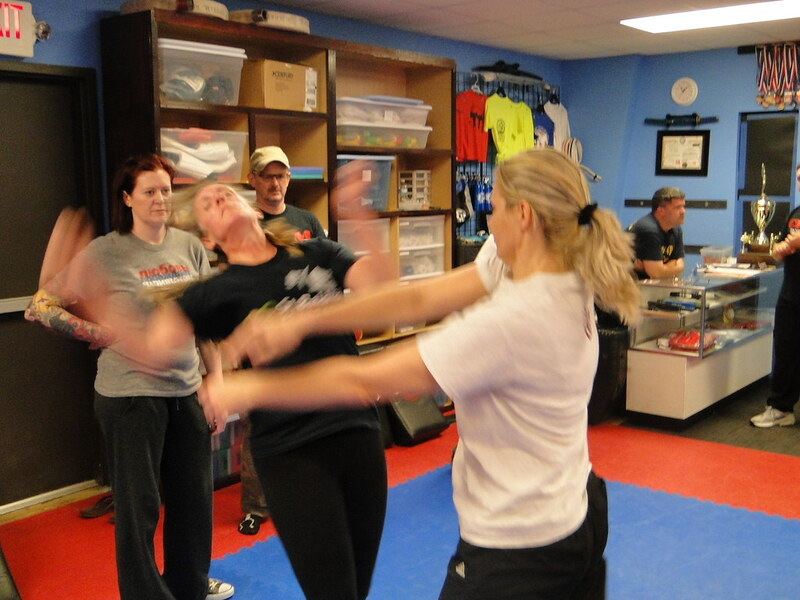 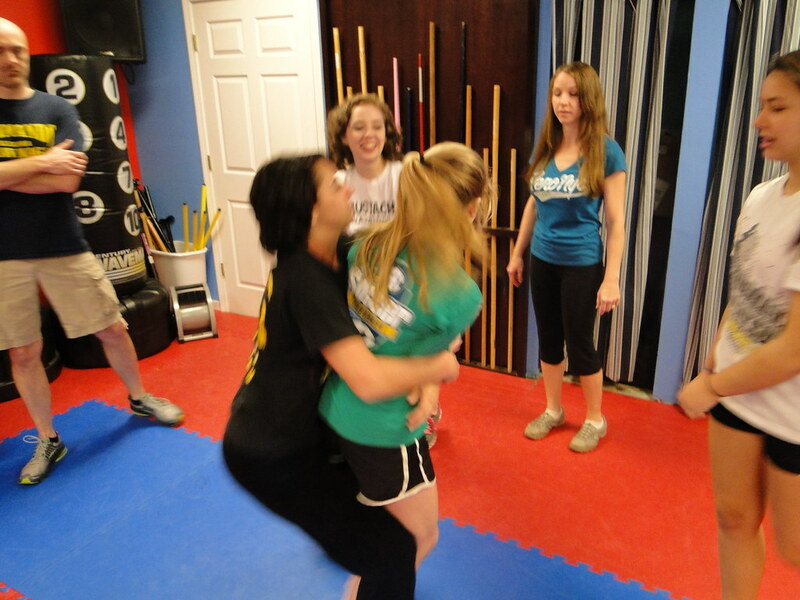 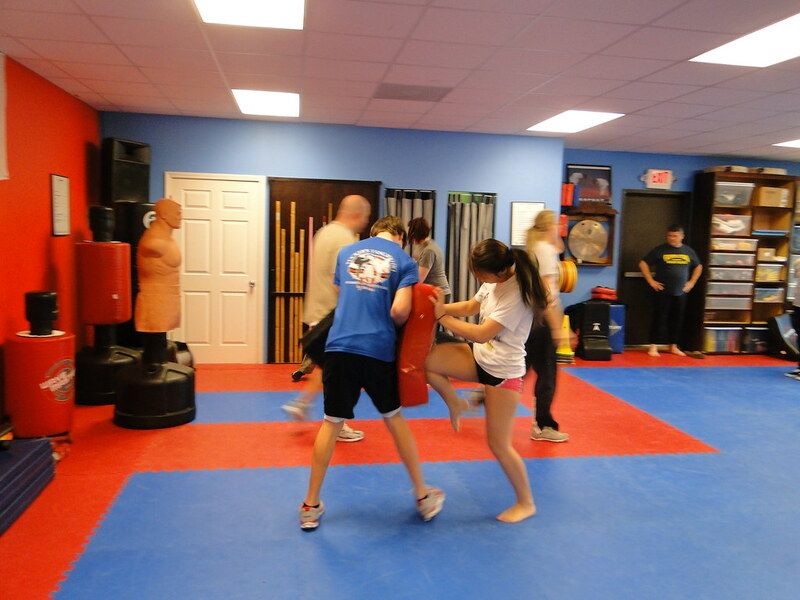 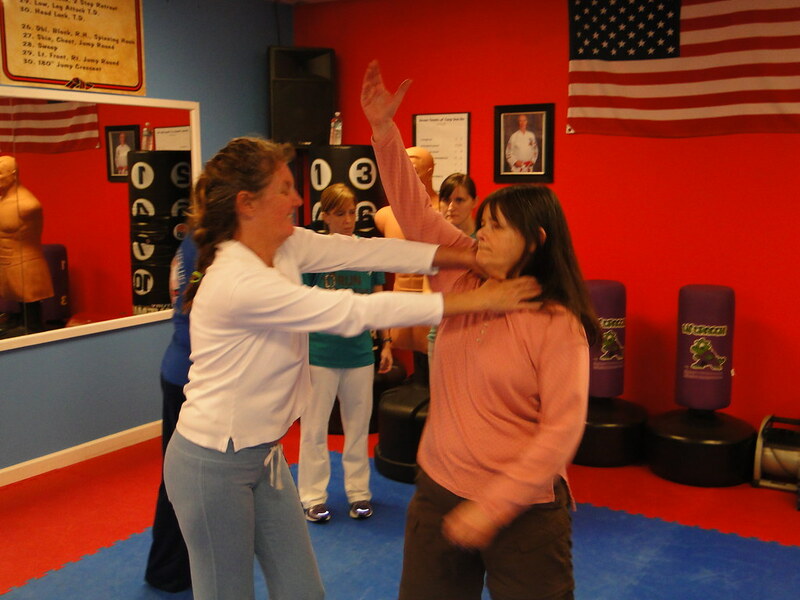 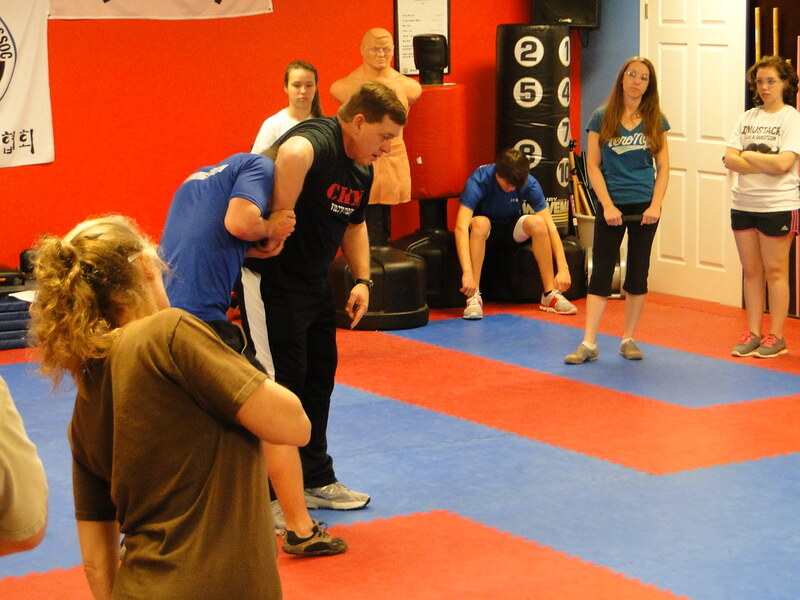 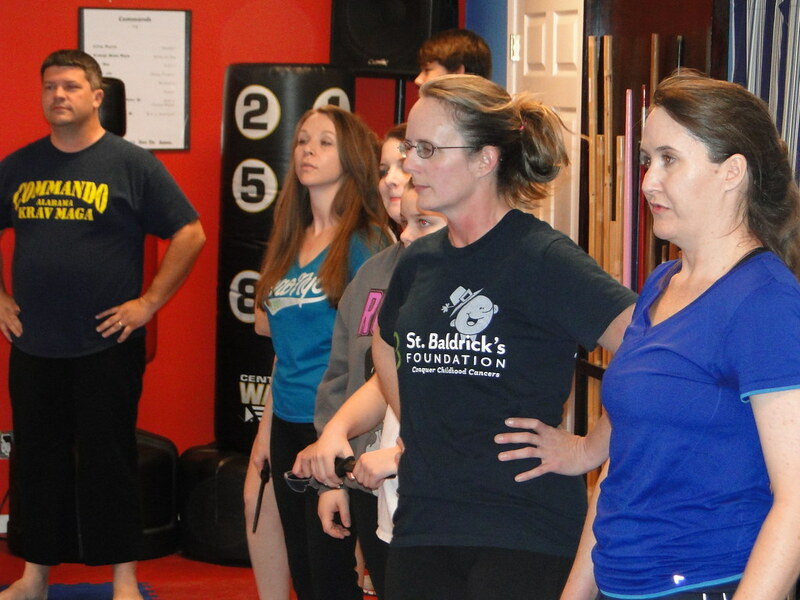 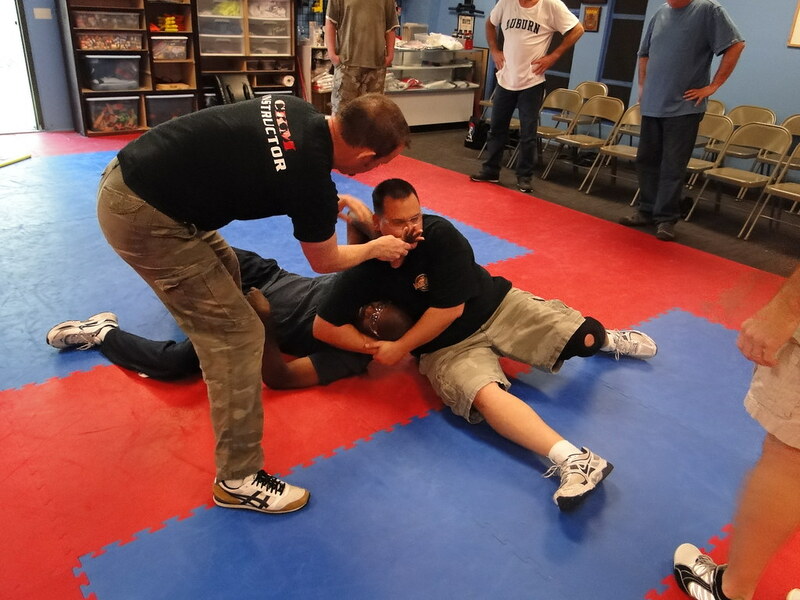 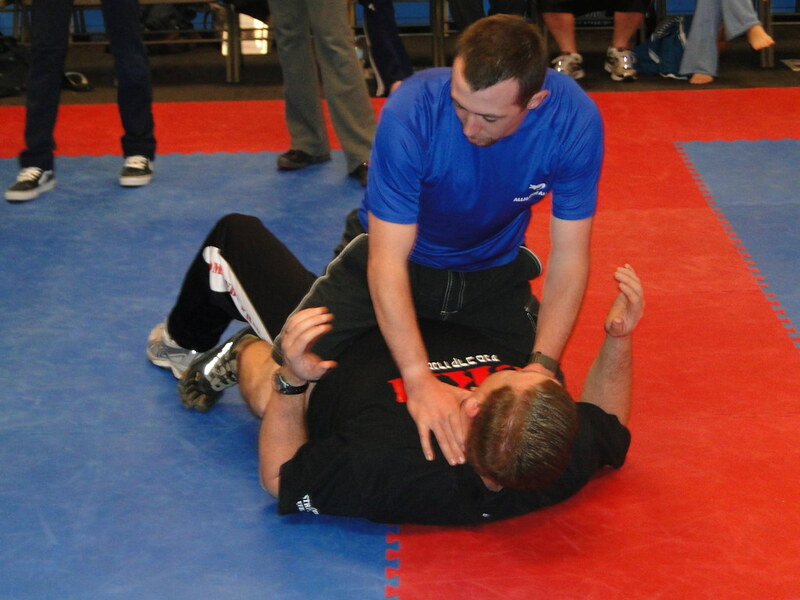 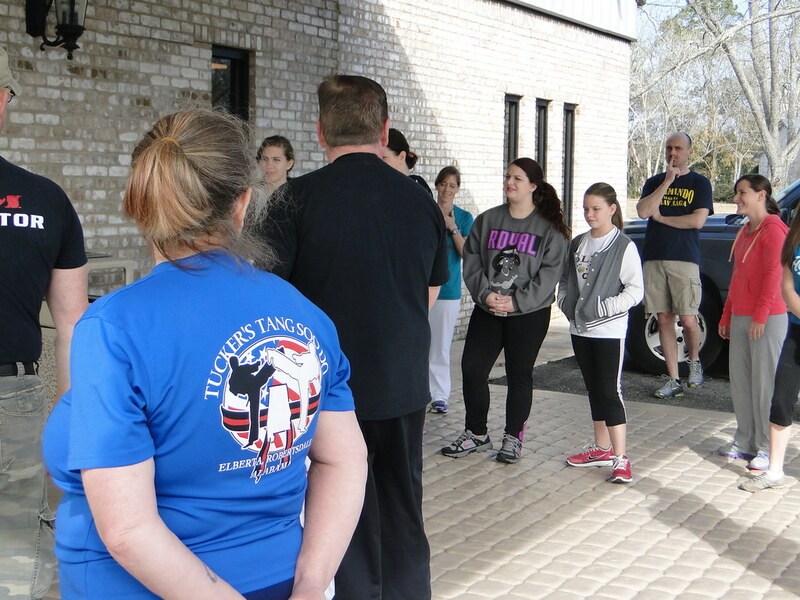 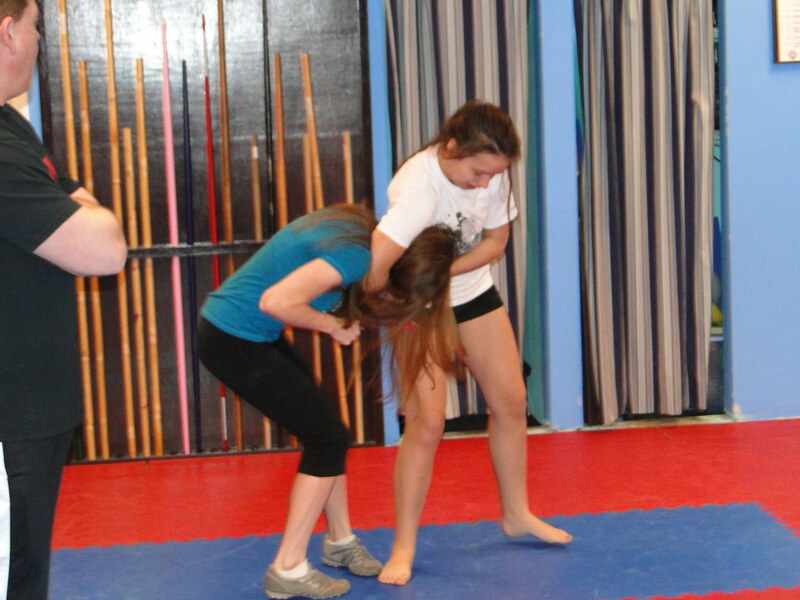 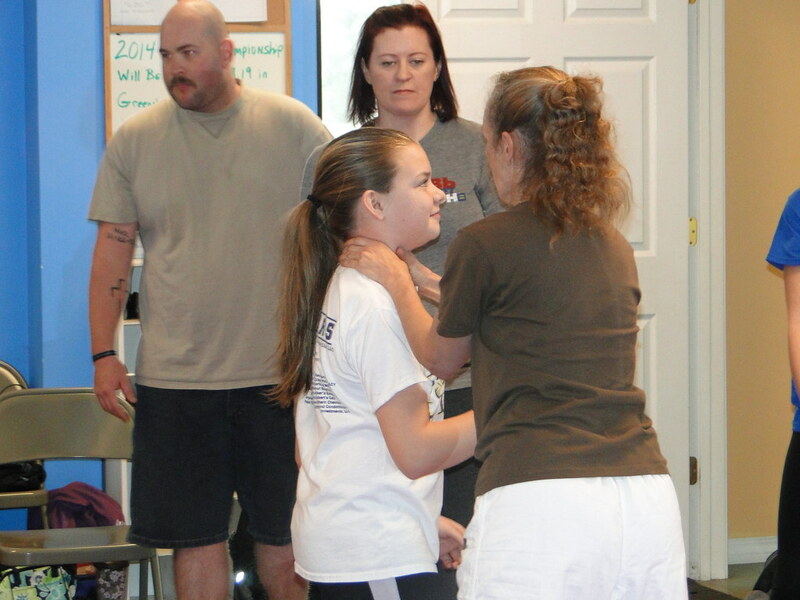 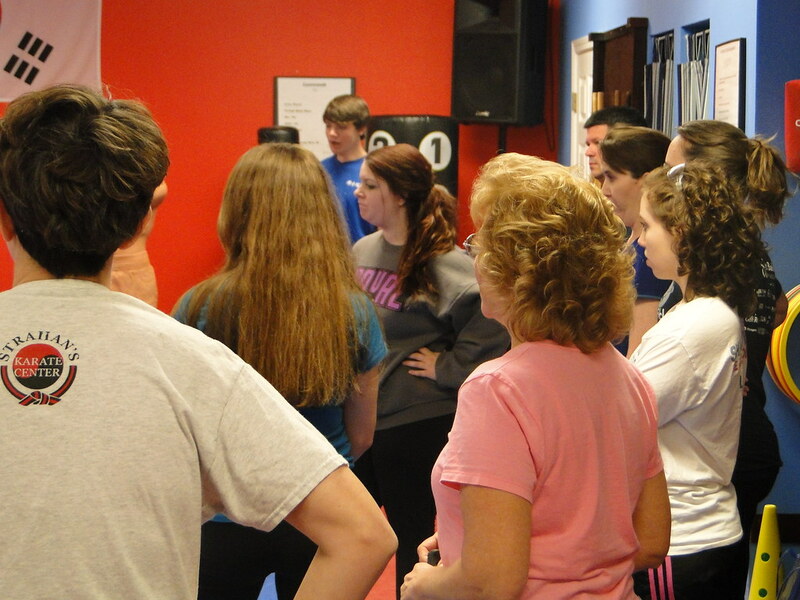 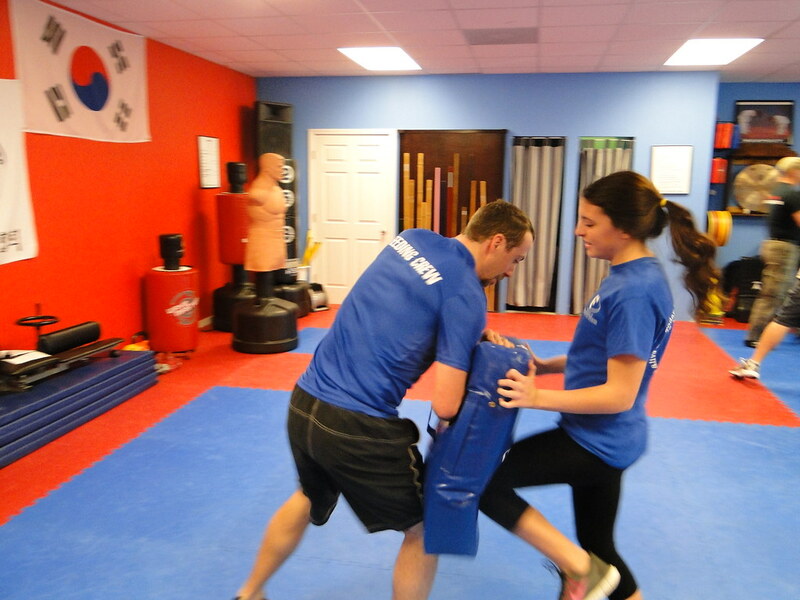 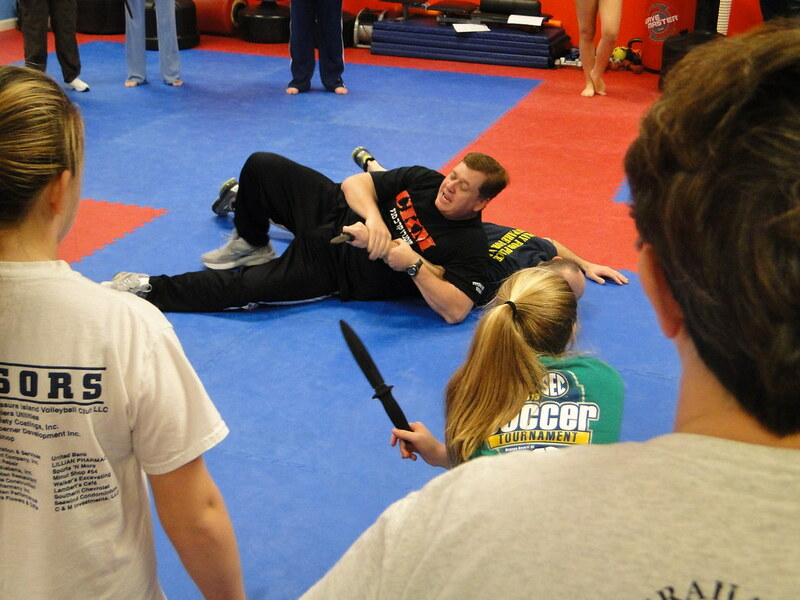 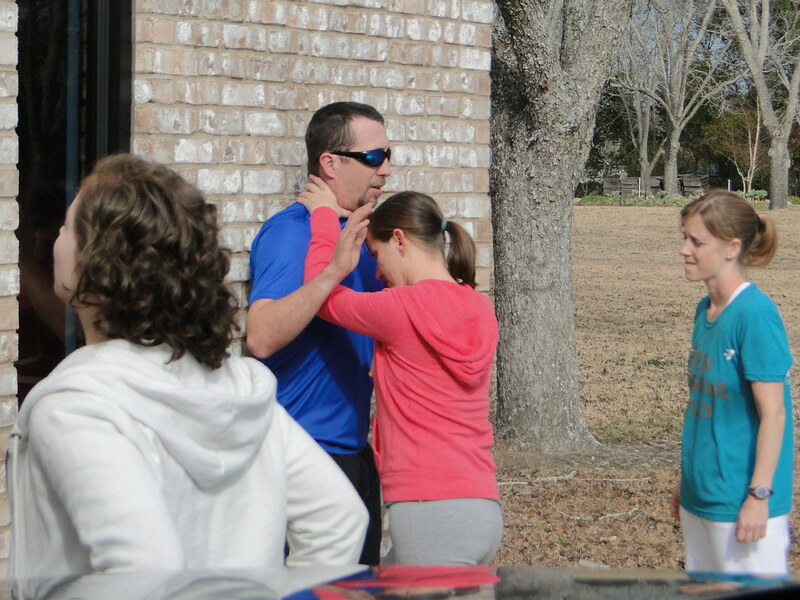 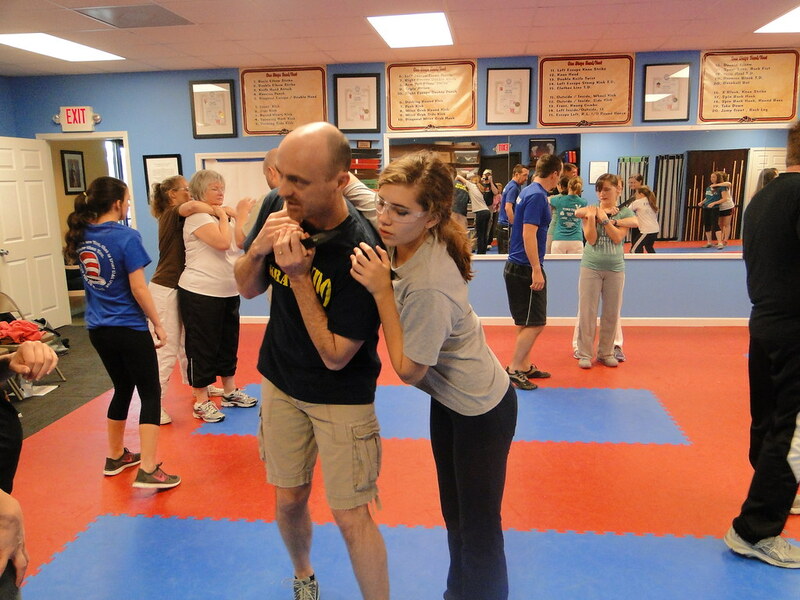 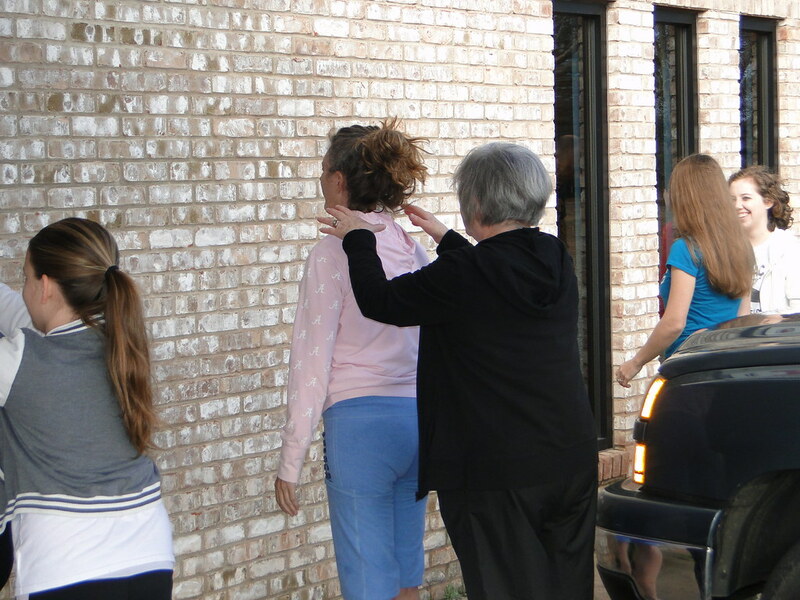 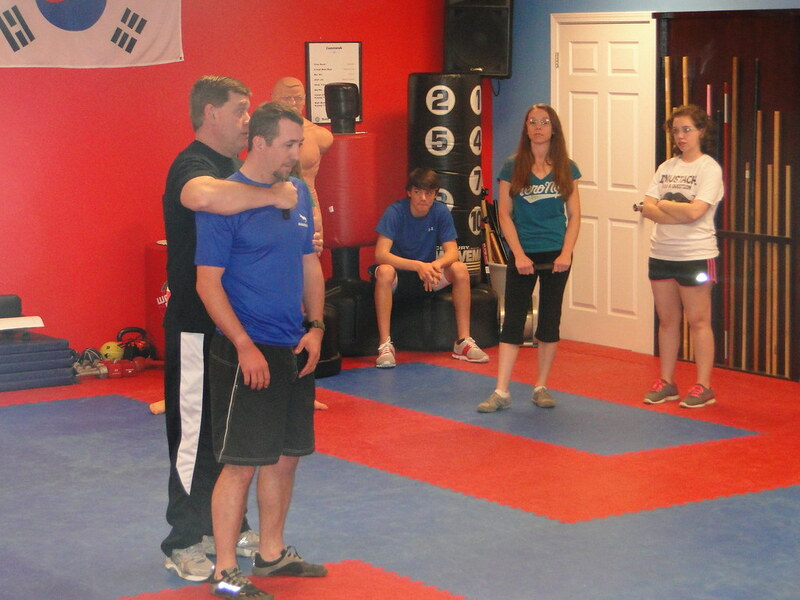 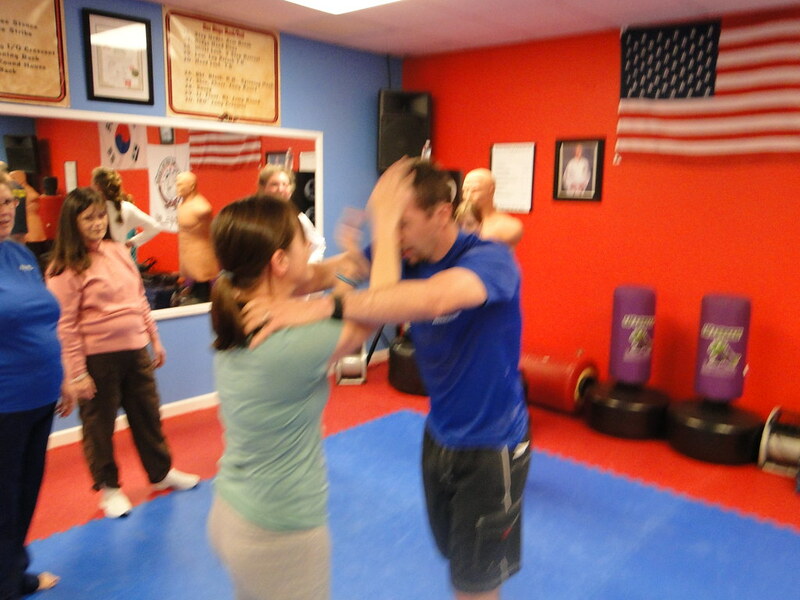 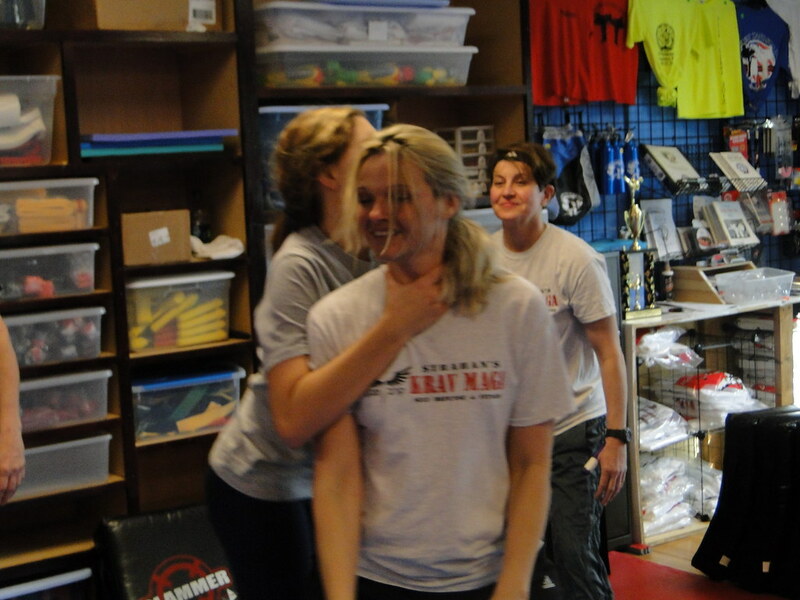 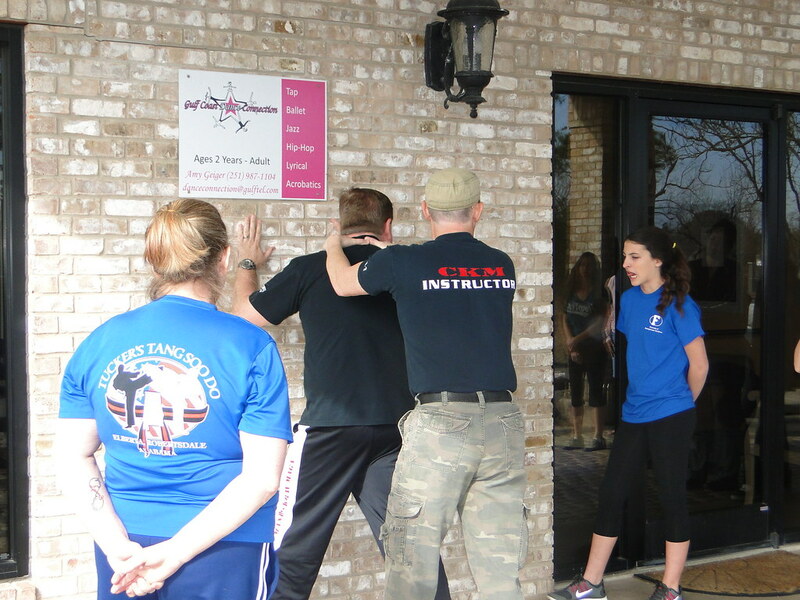 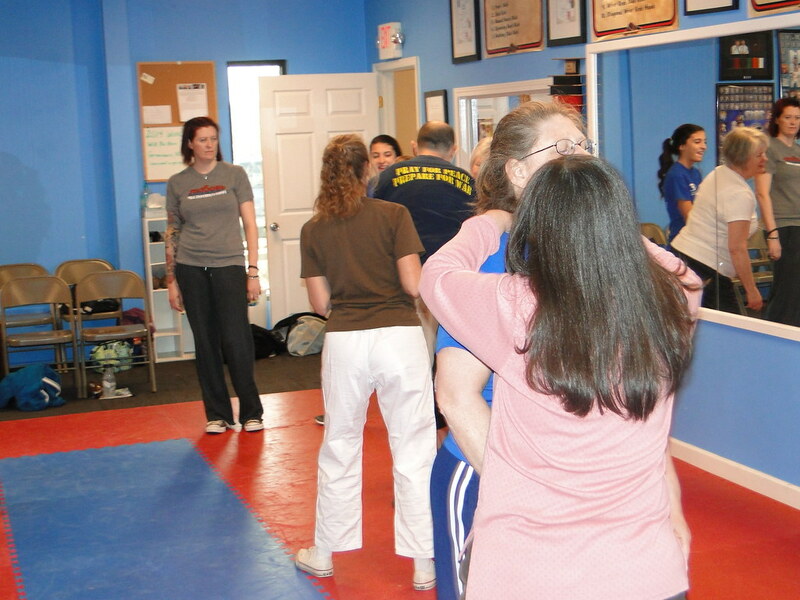 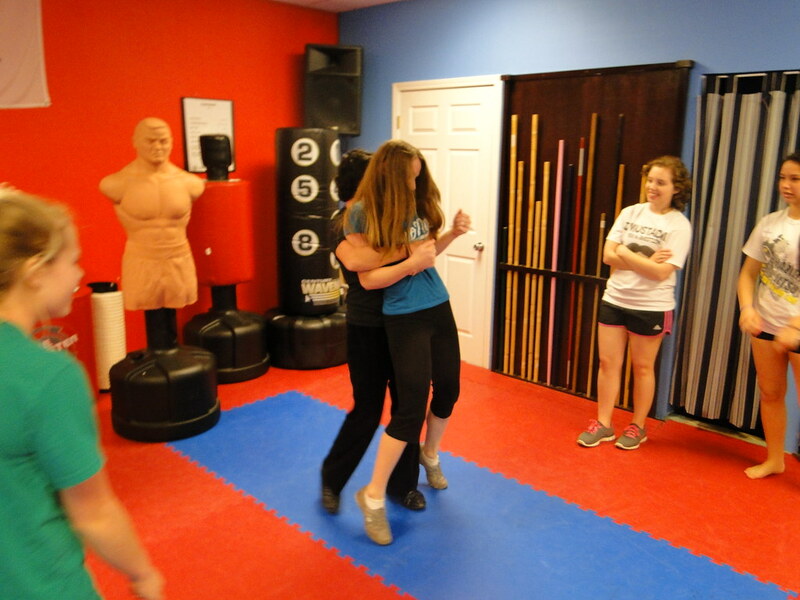 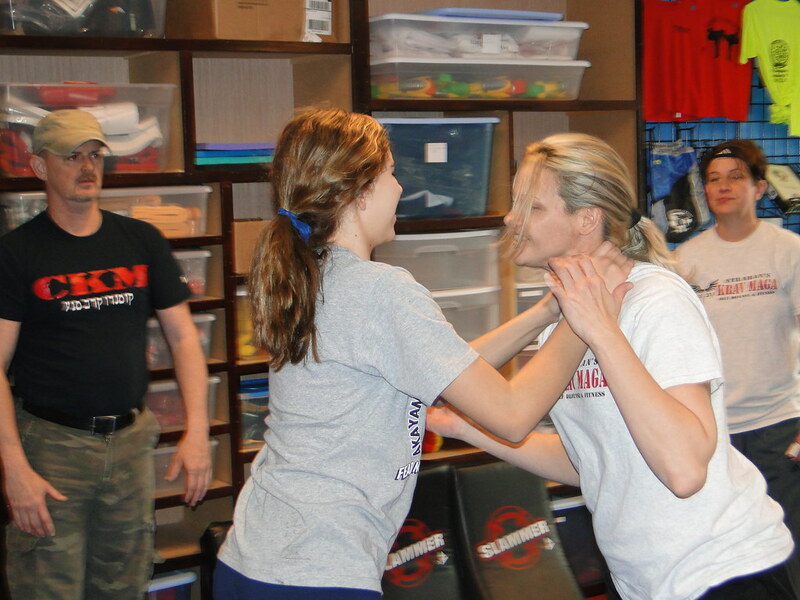 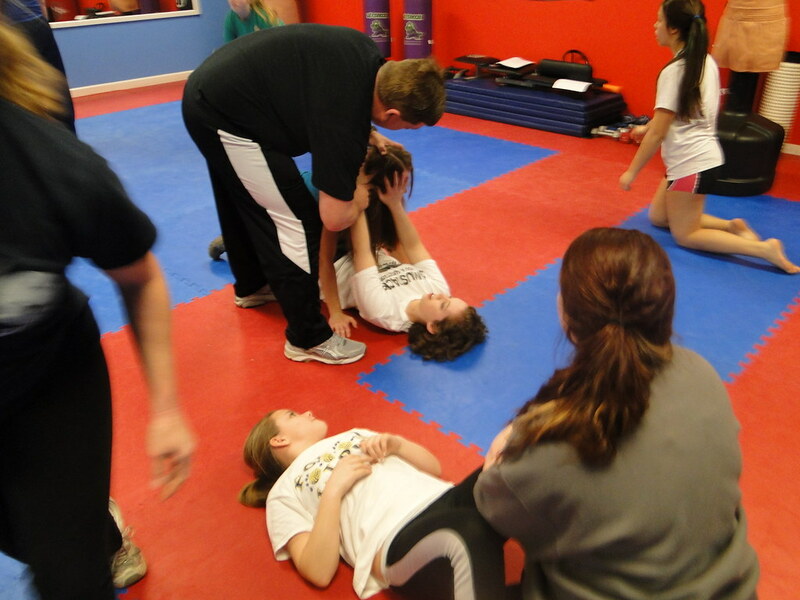 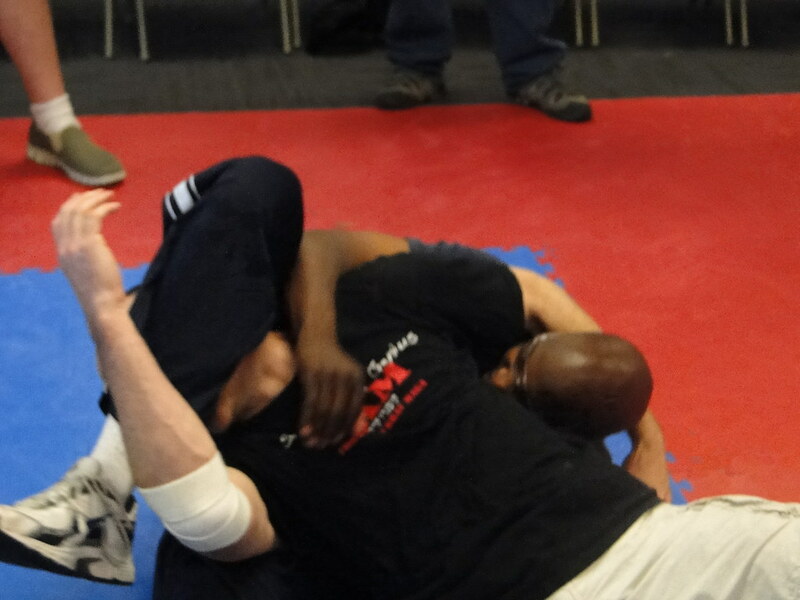 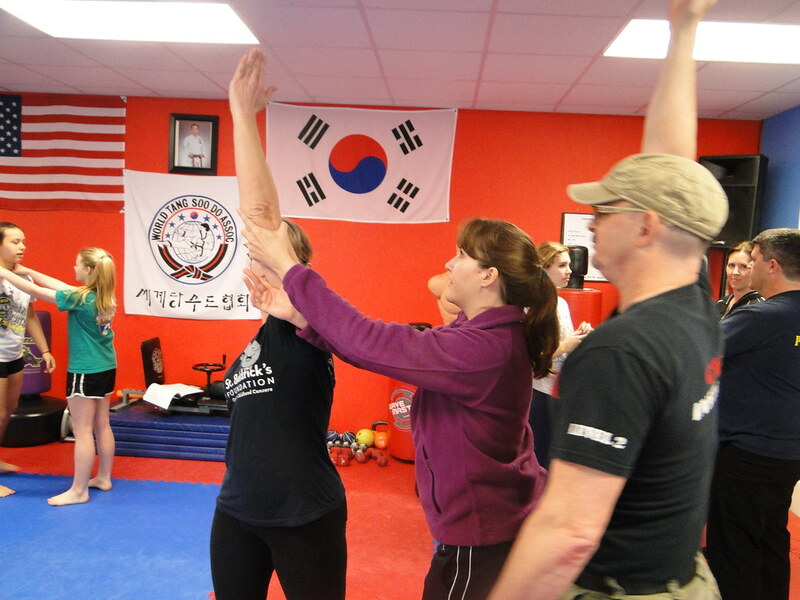 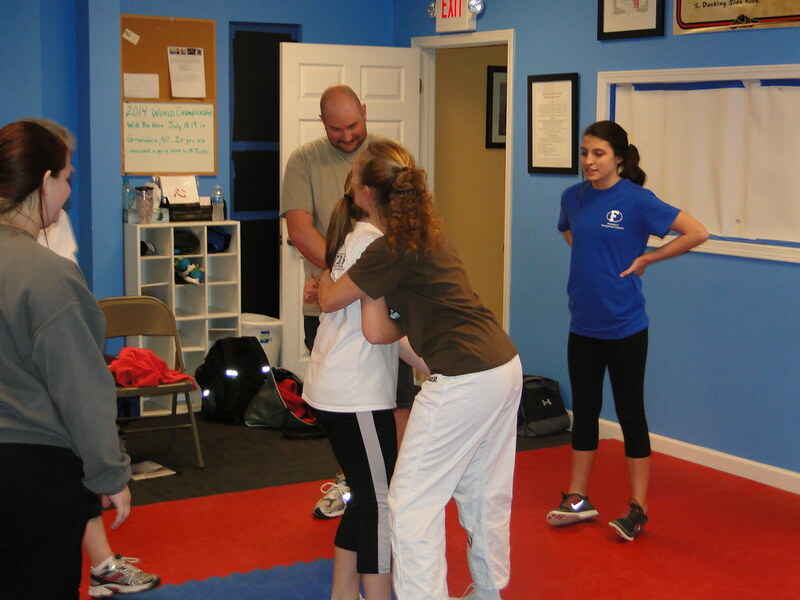 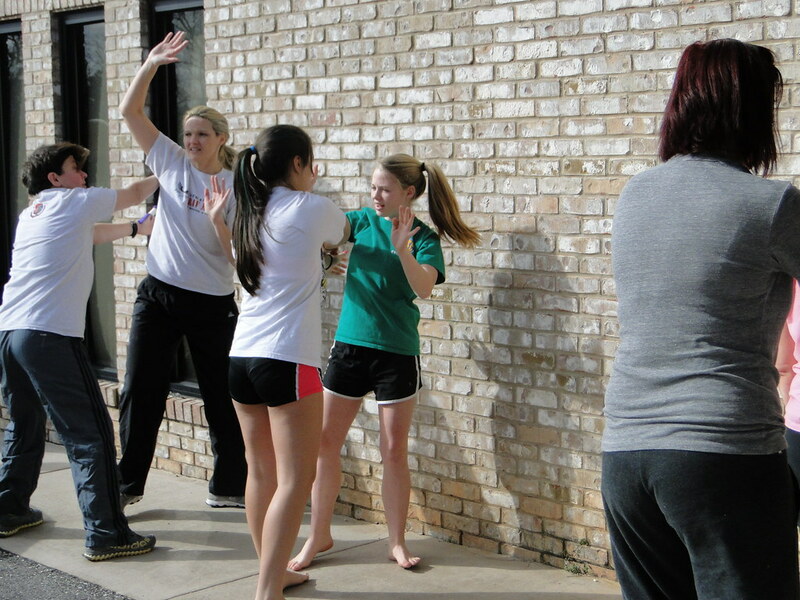 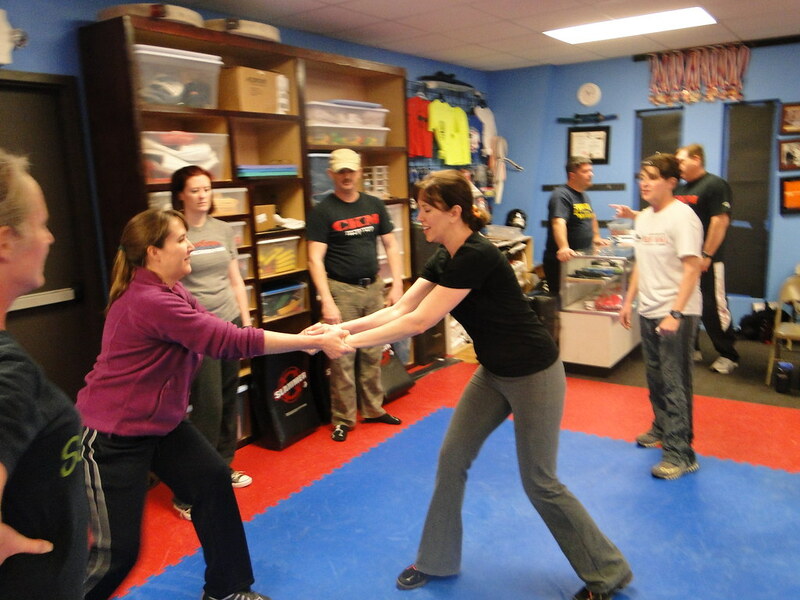 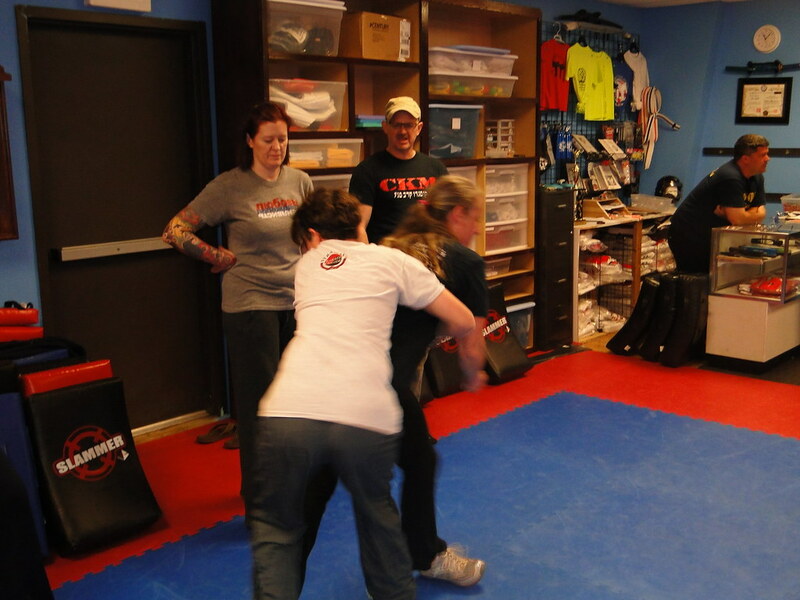 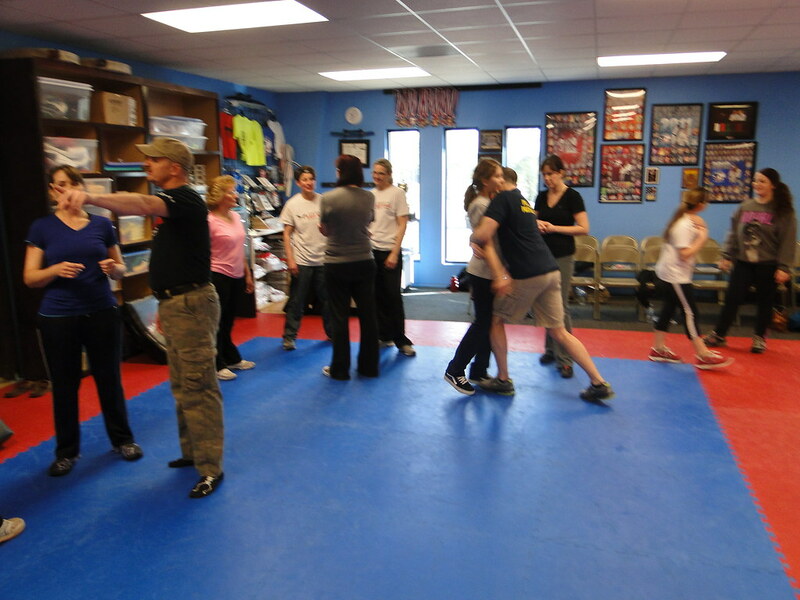 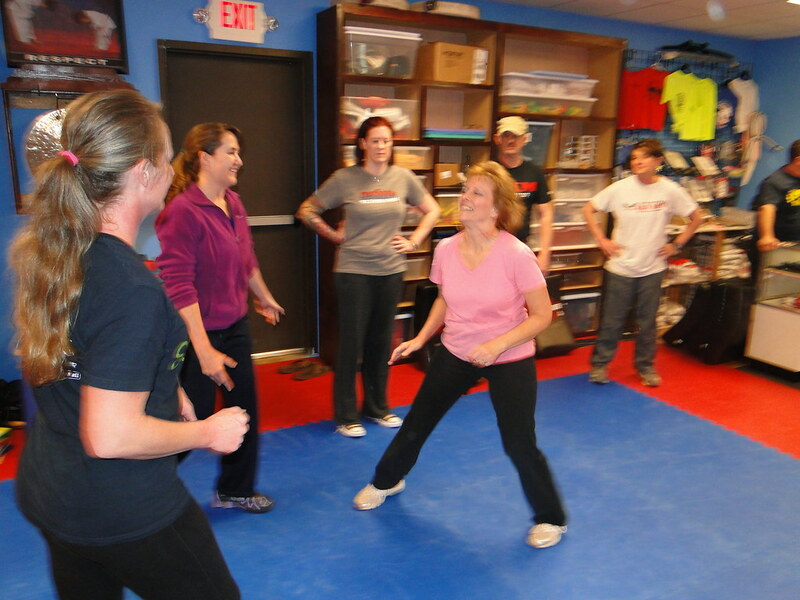 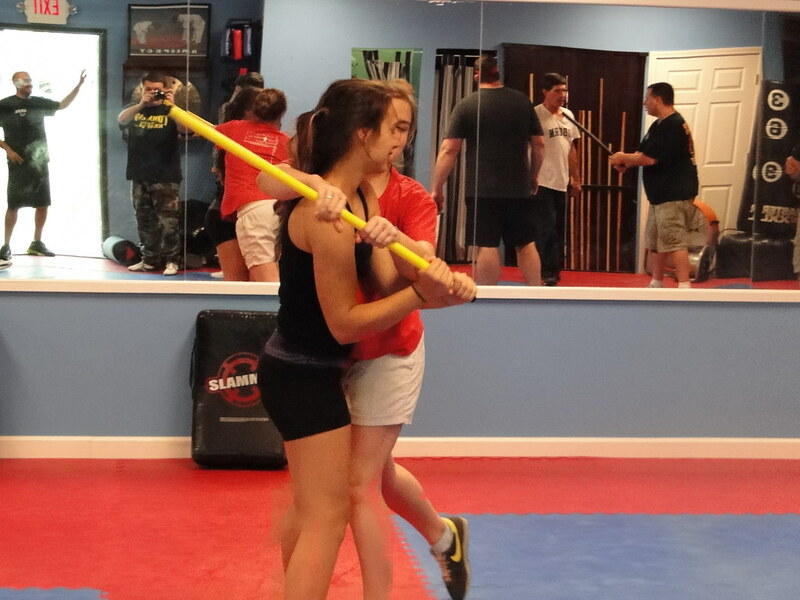 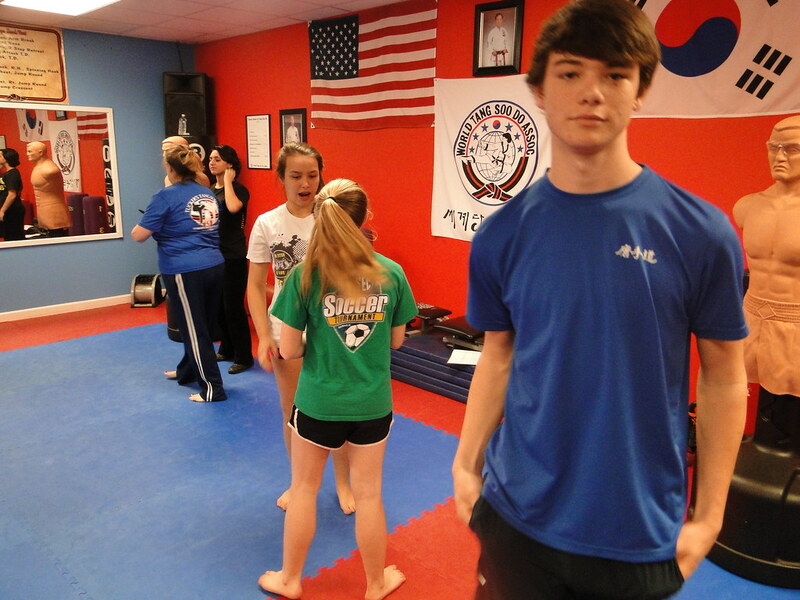 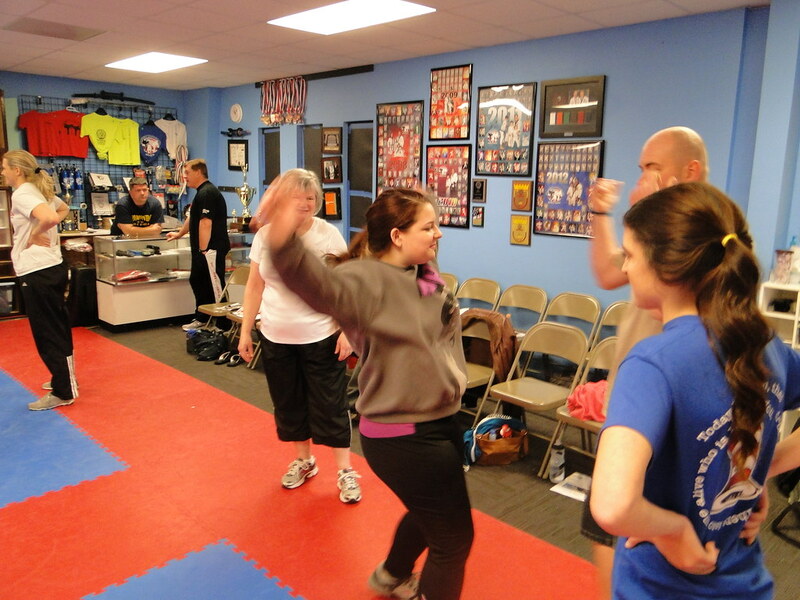 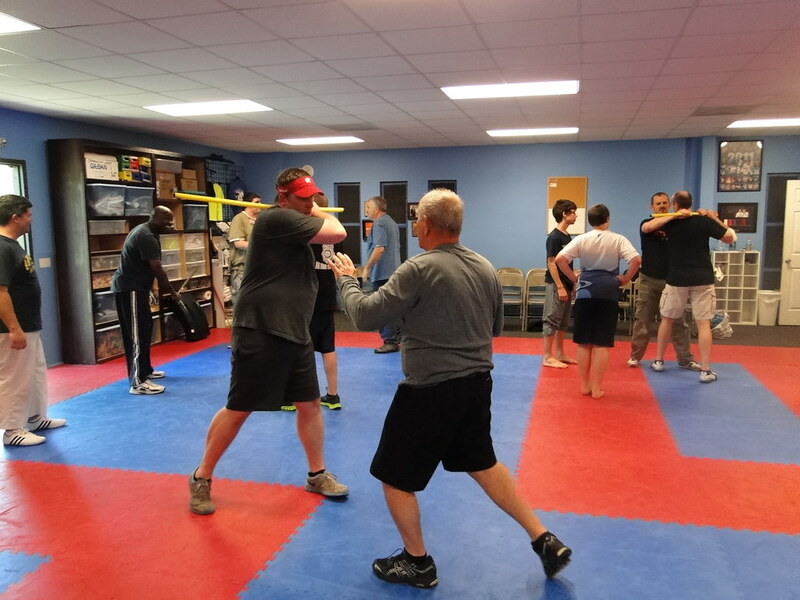 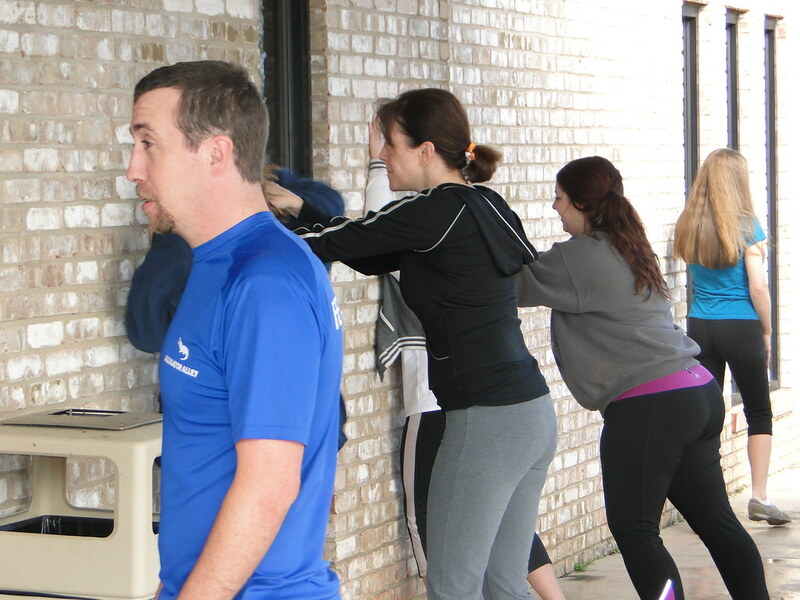 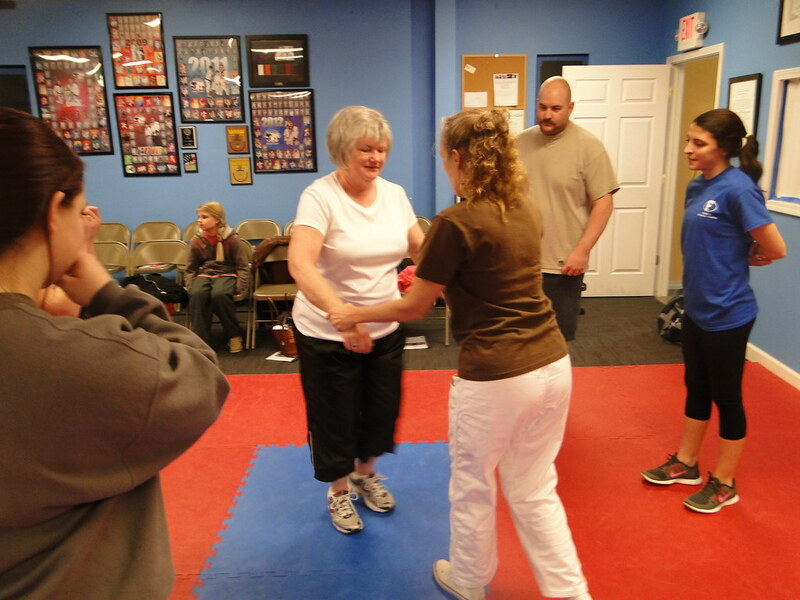 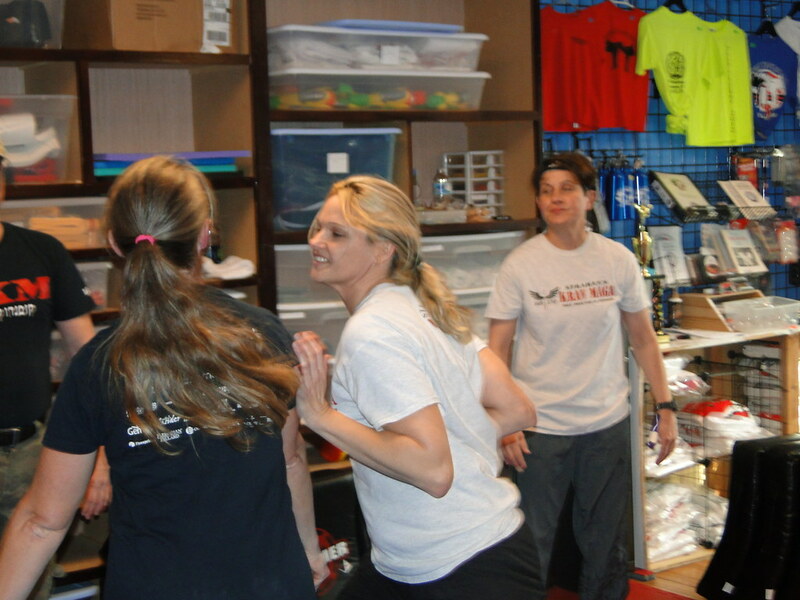 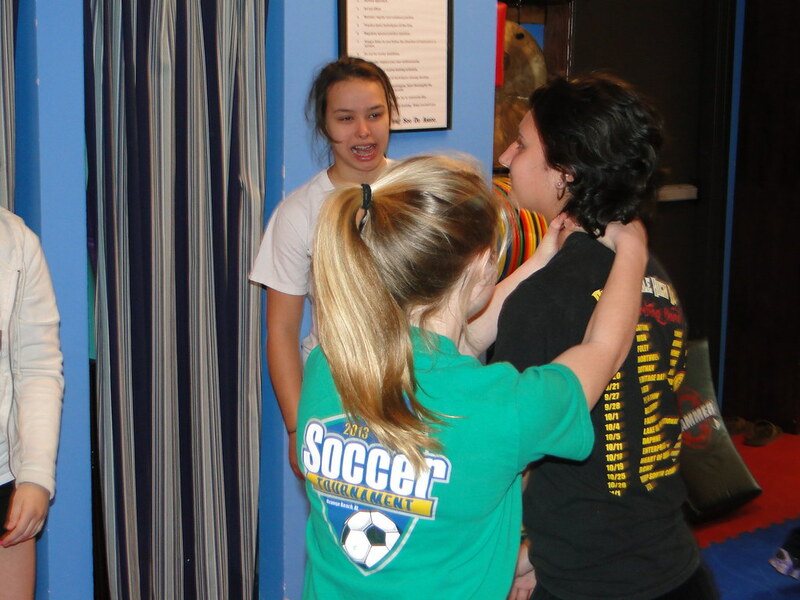 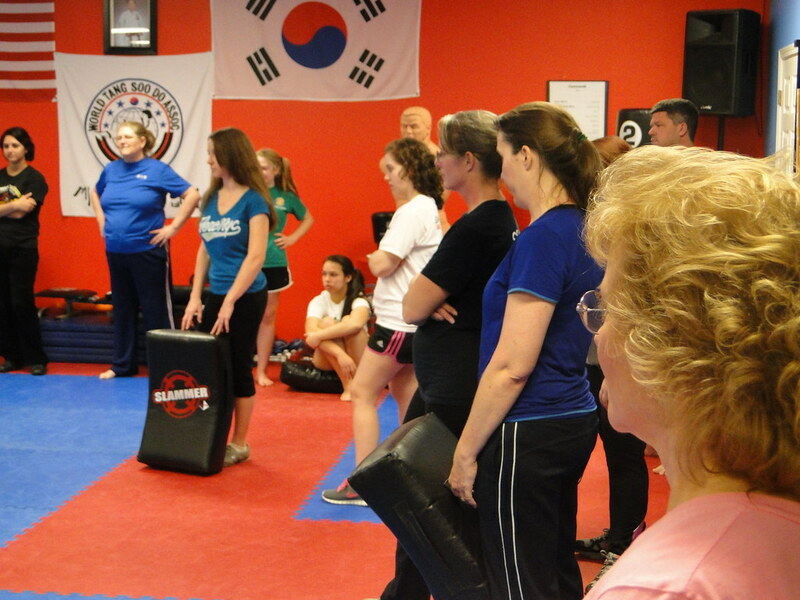 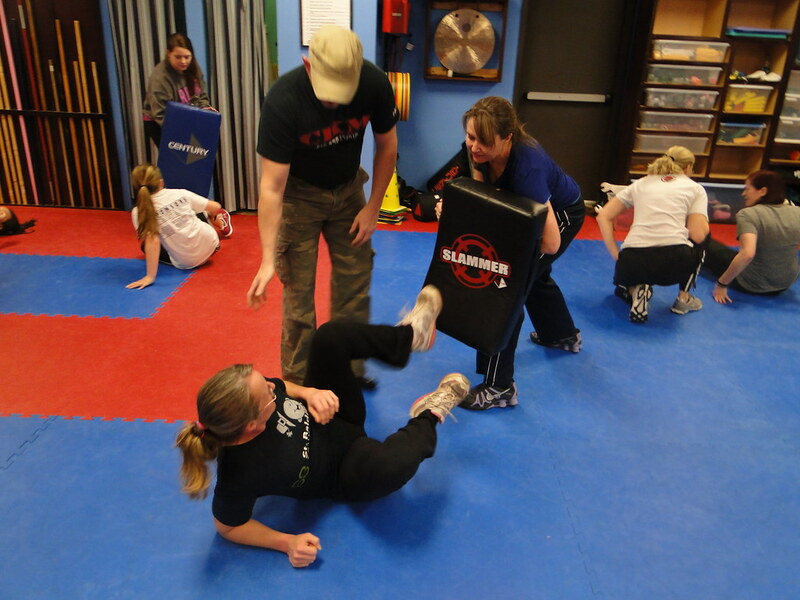 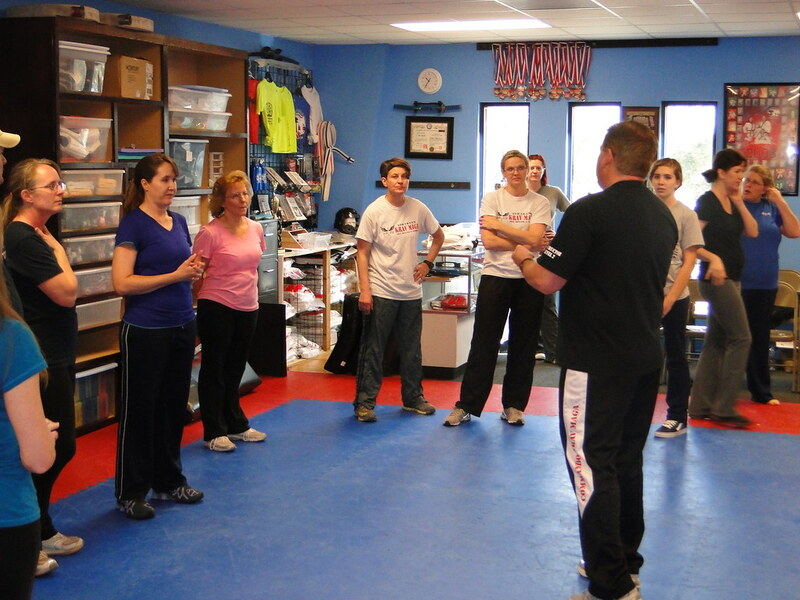 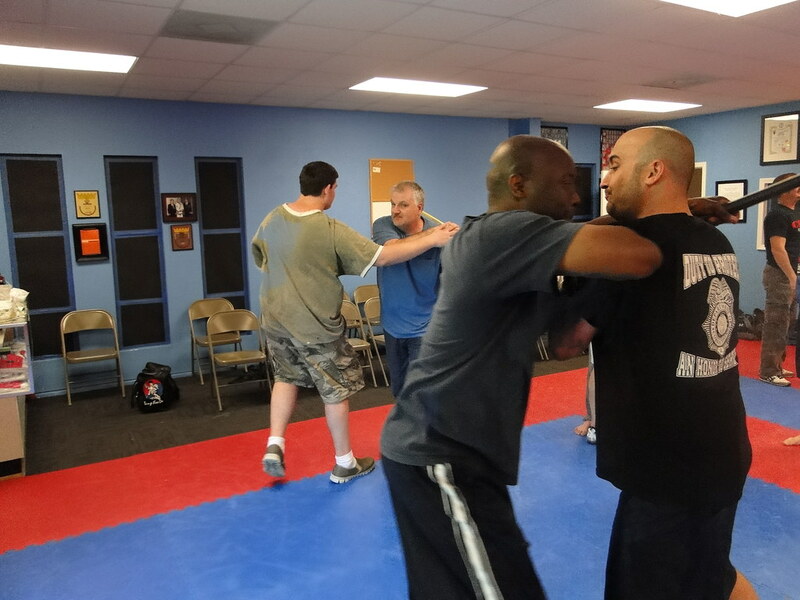 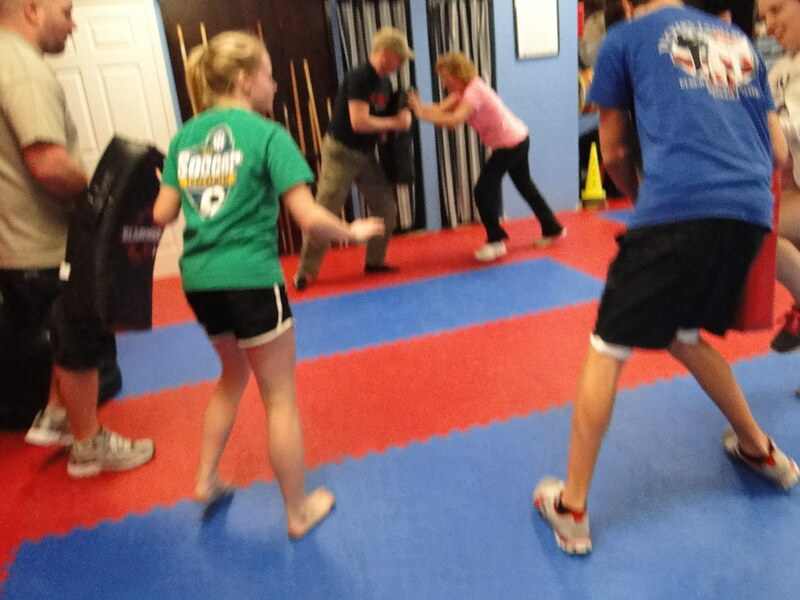 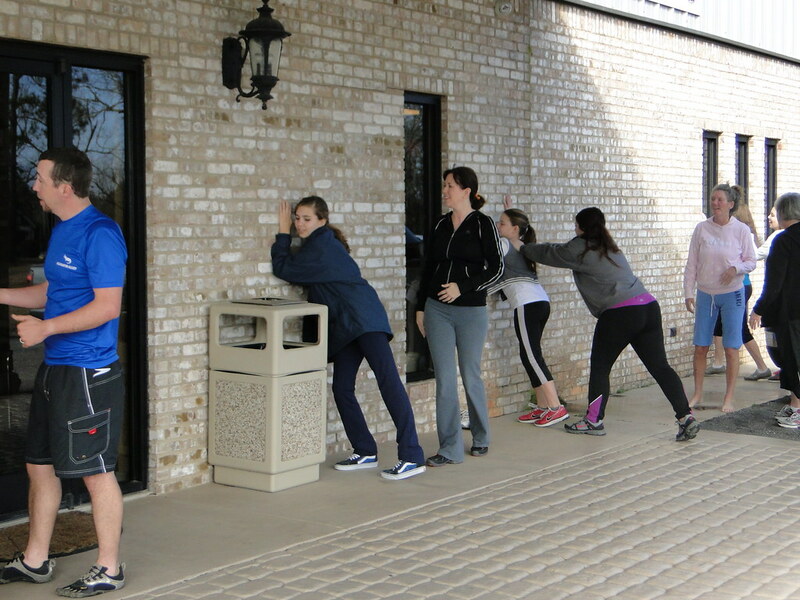 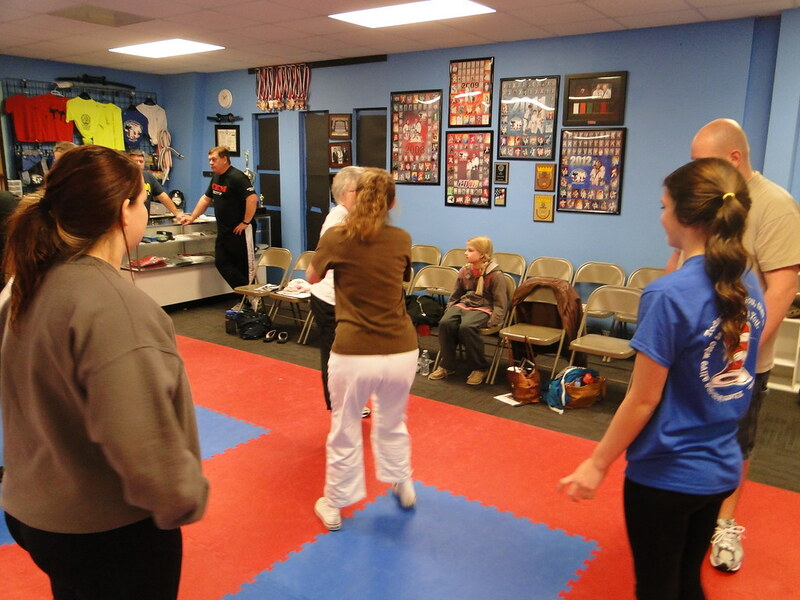 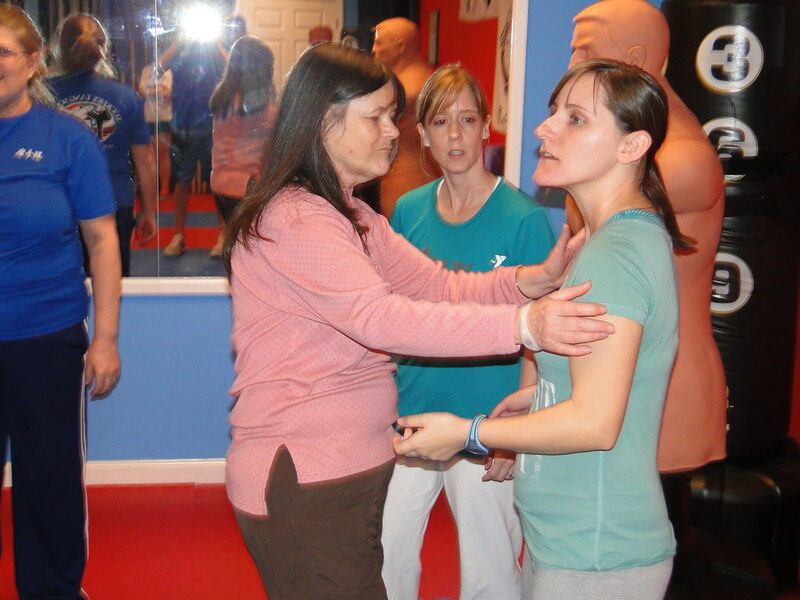 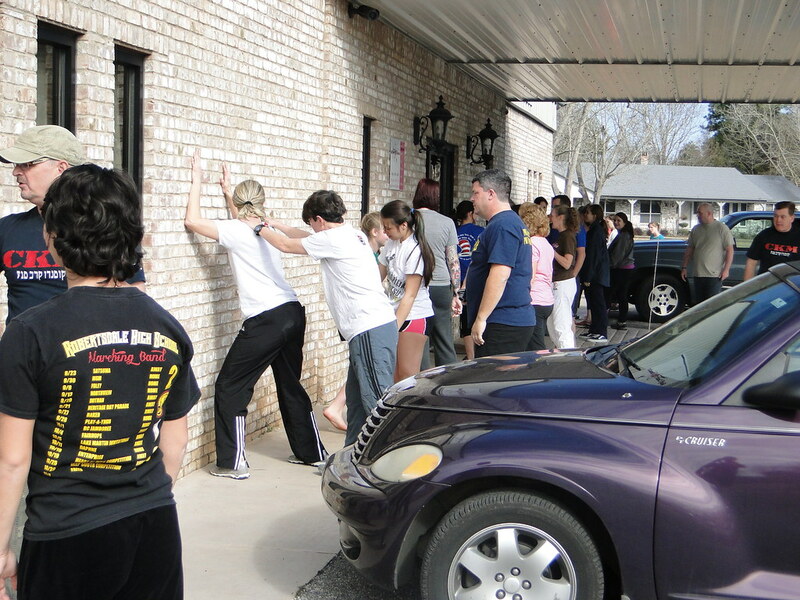 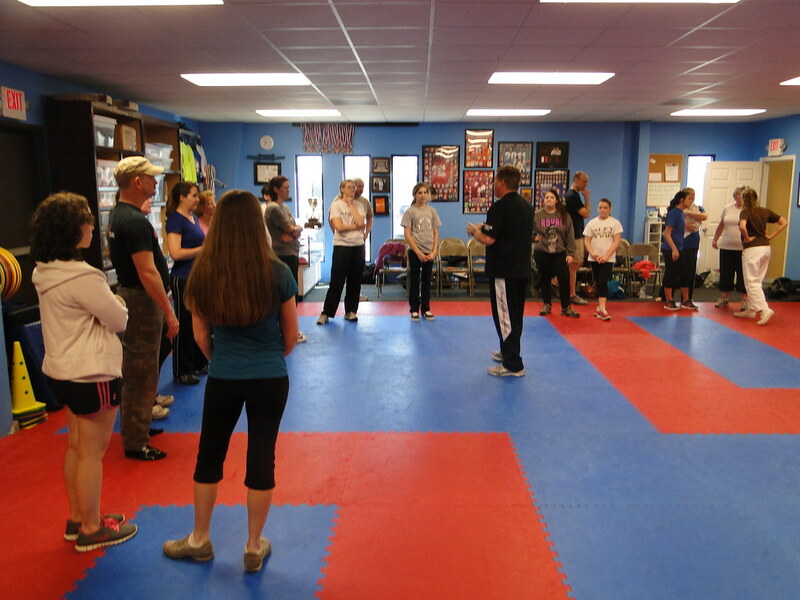 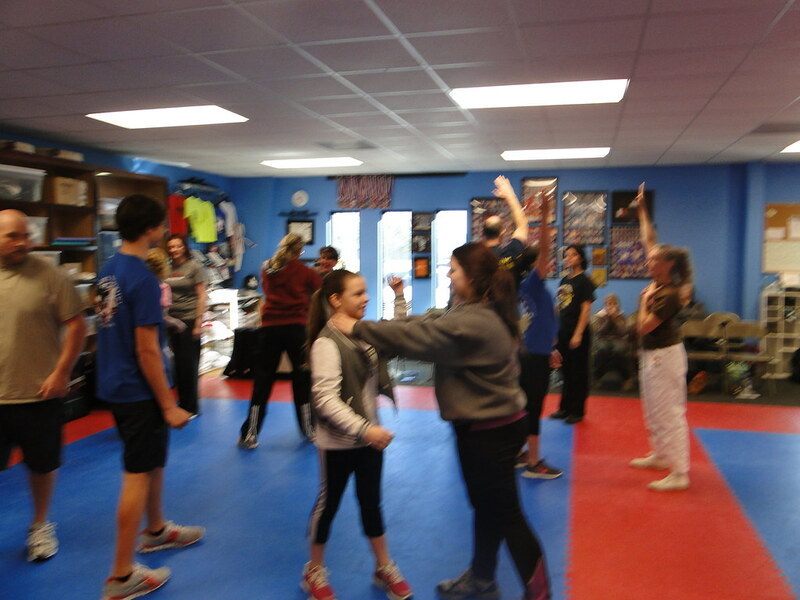 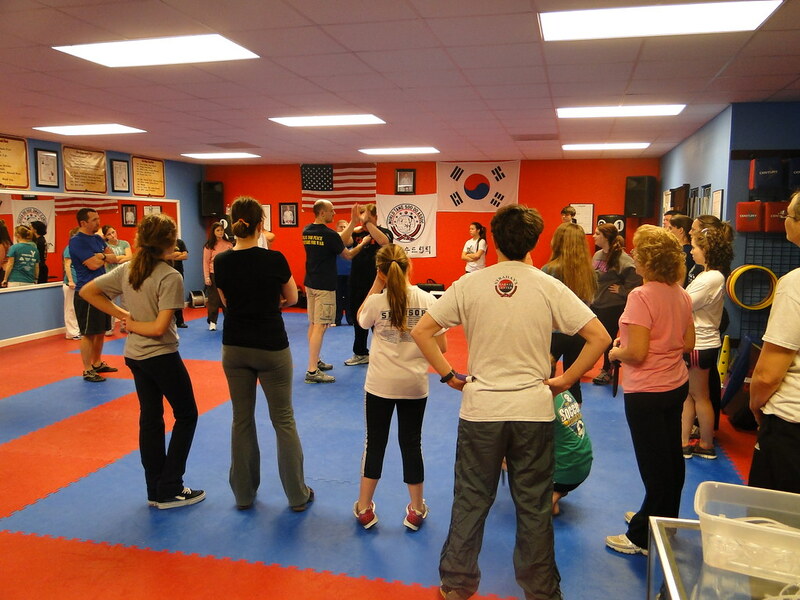 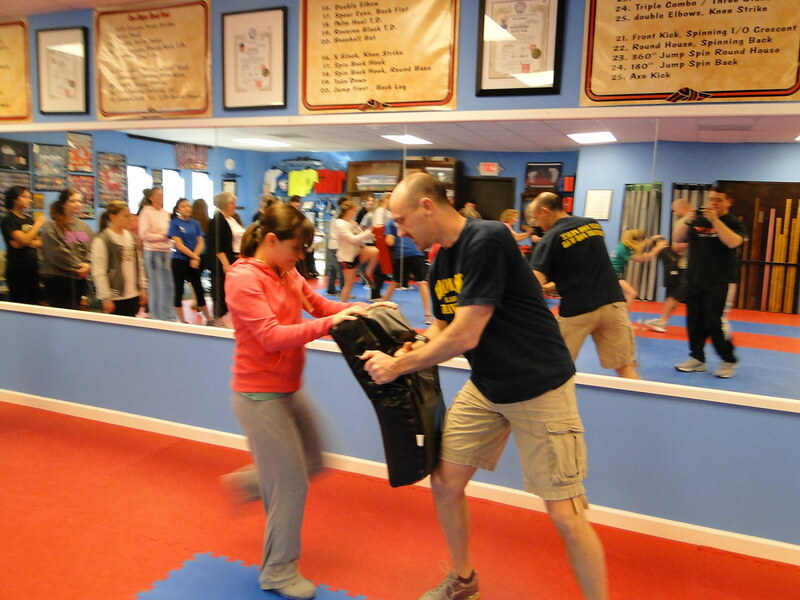 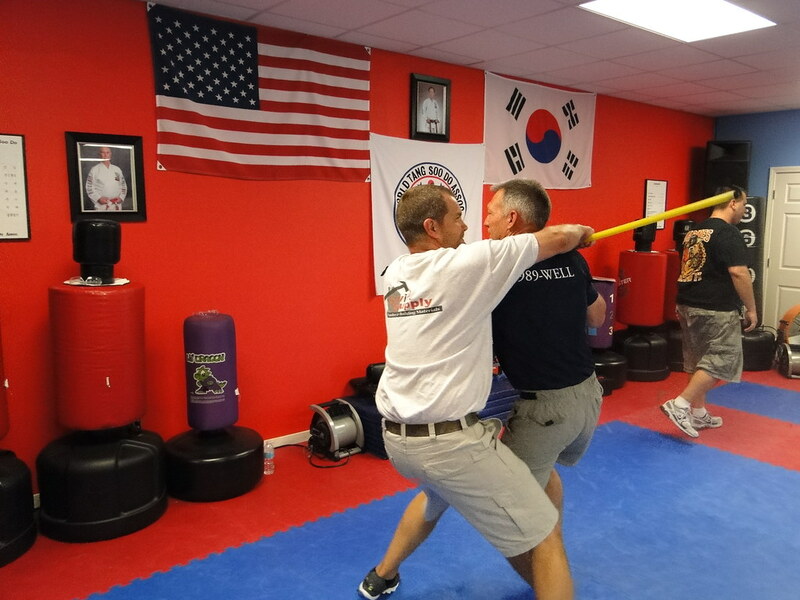 Please check out our photos and videos to see what Krav Maga is all about. 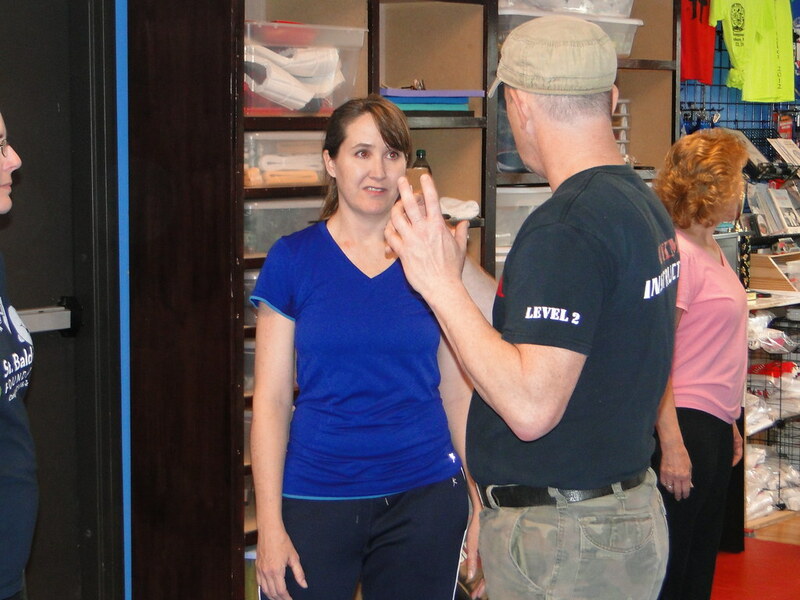 Displaying 1-125 of 220 items. 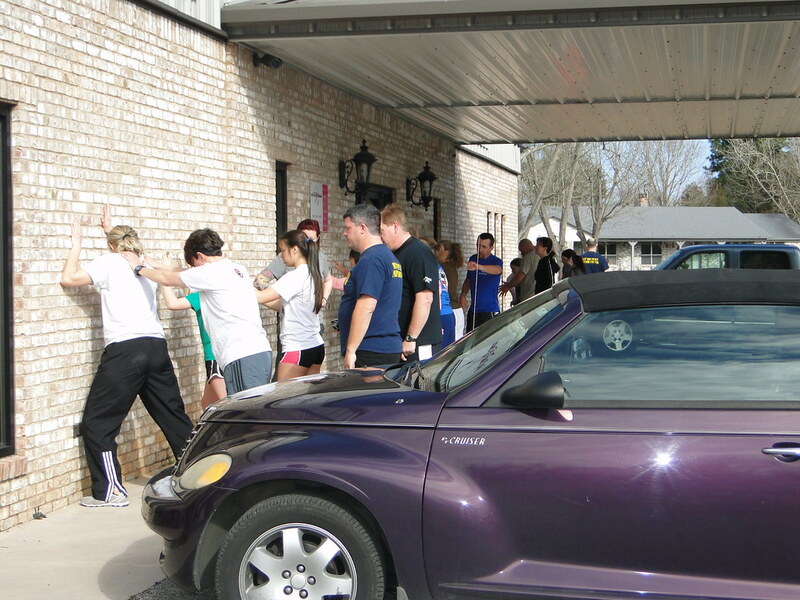 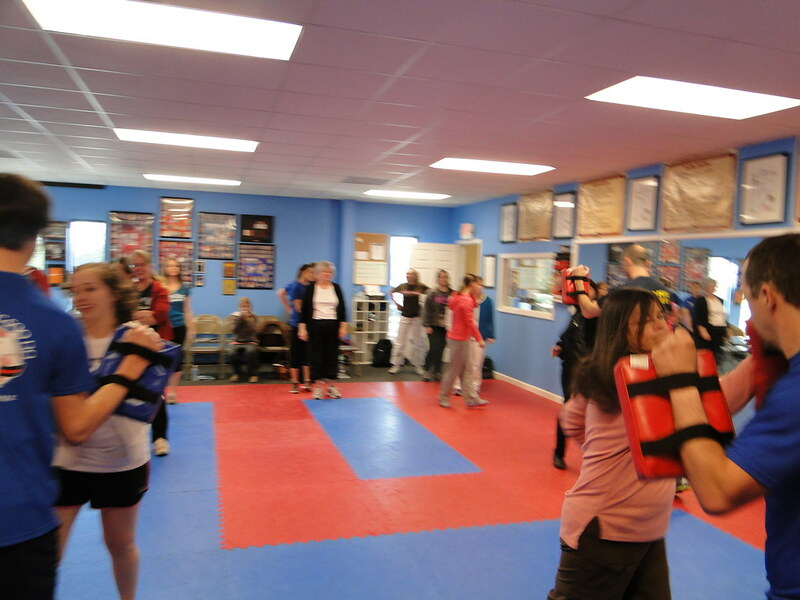 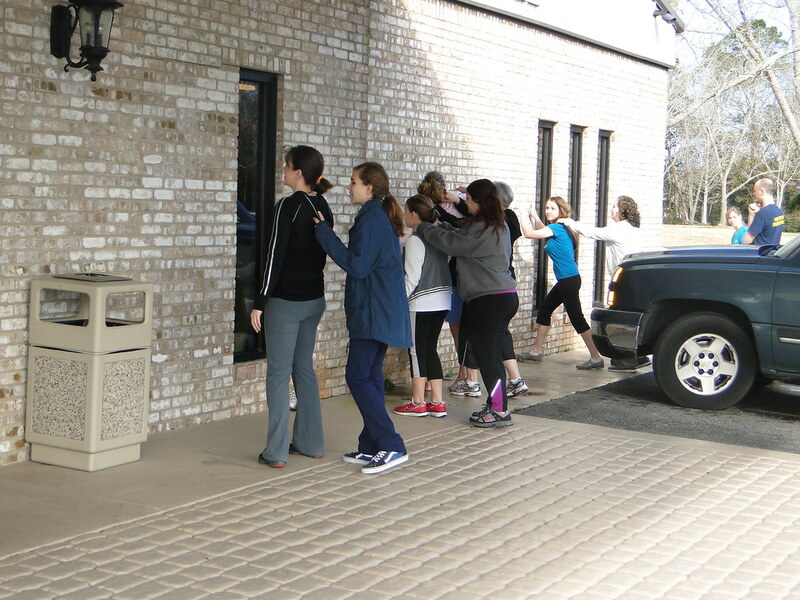 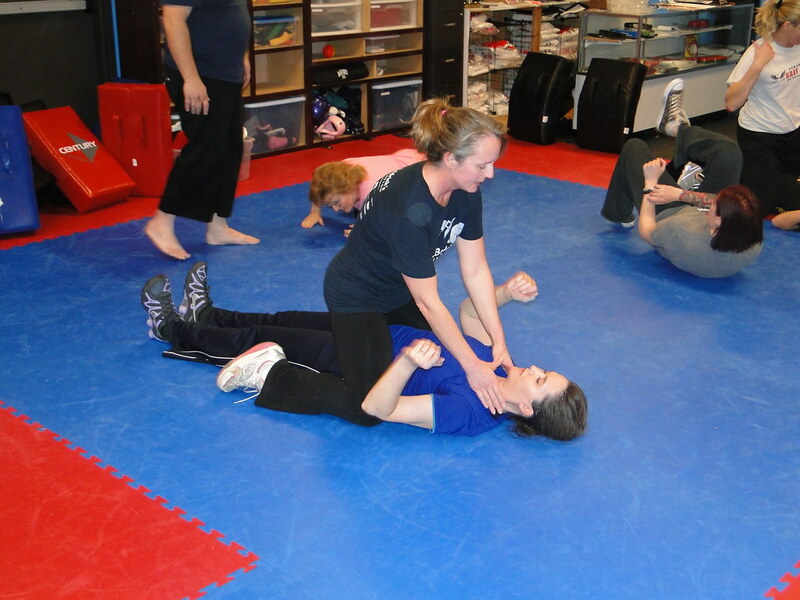 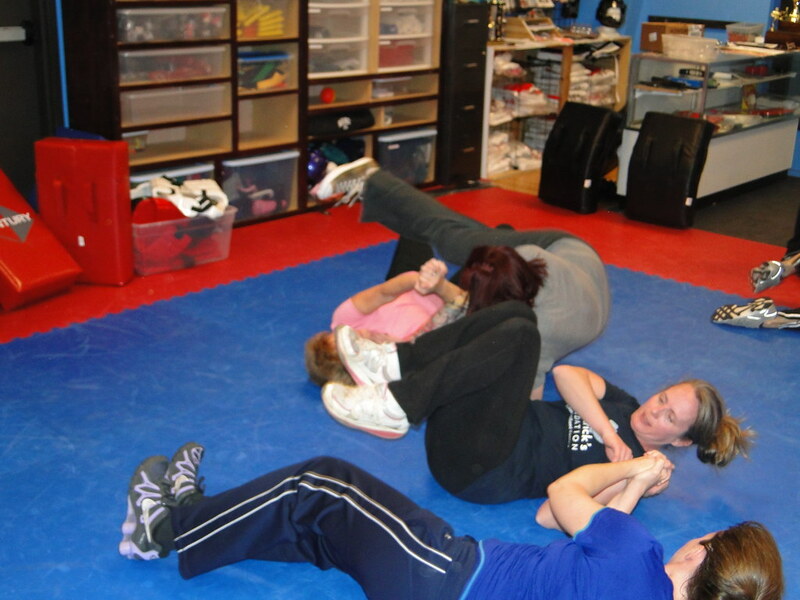 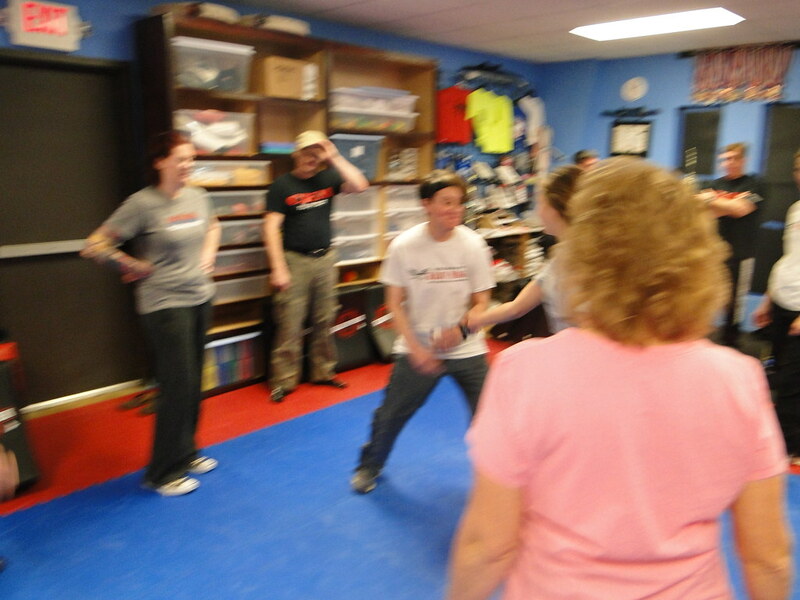 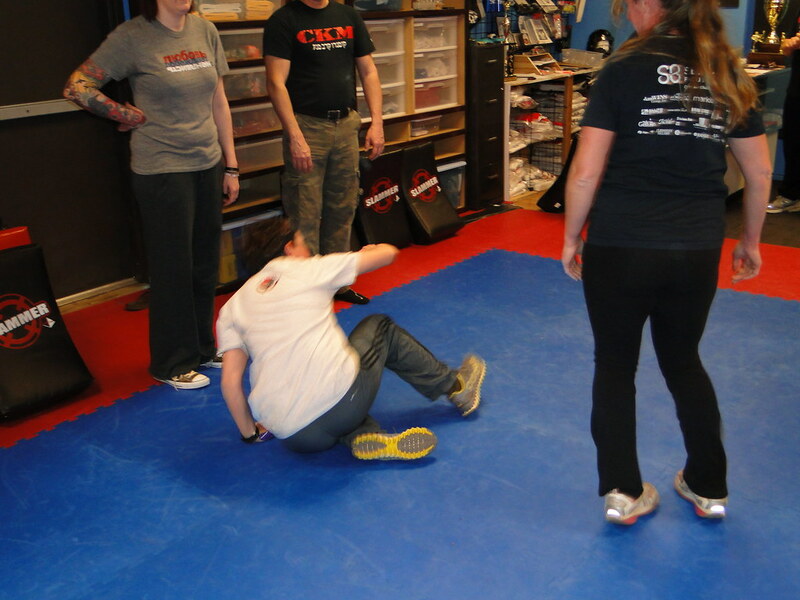 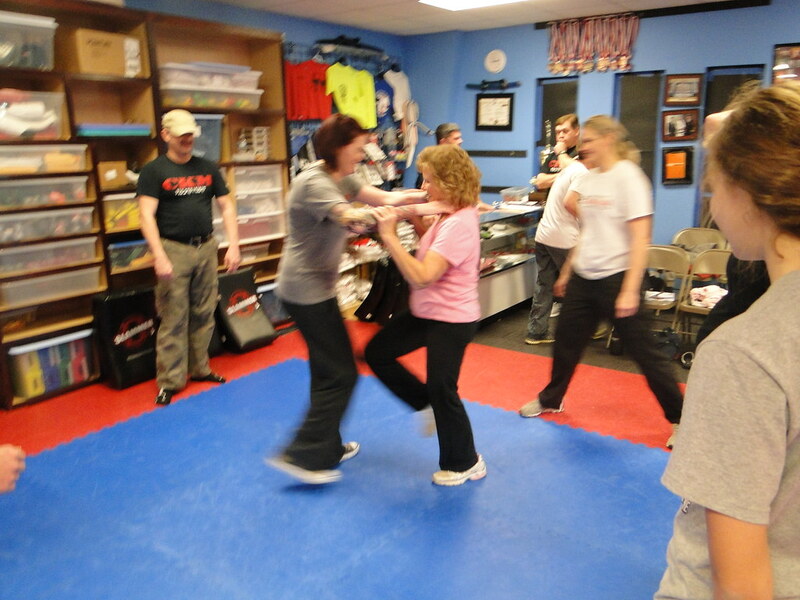 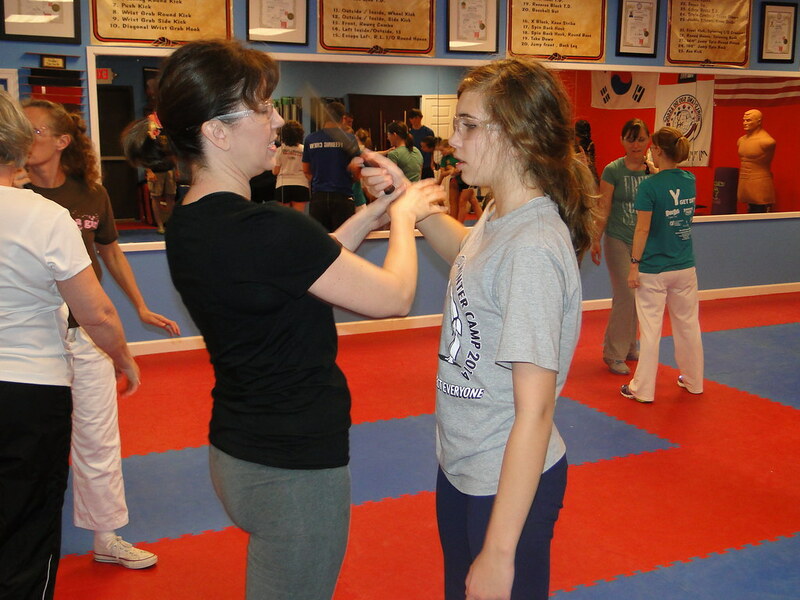 DSC06967 DSC06966 DSC06965 DSC06964 DSC06963 — Ladies Self defense Feb 1st, we had a blast training this group. 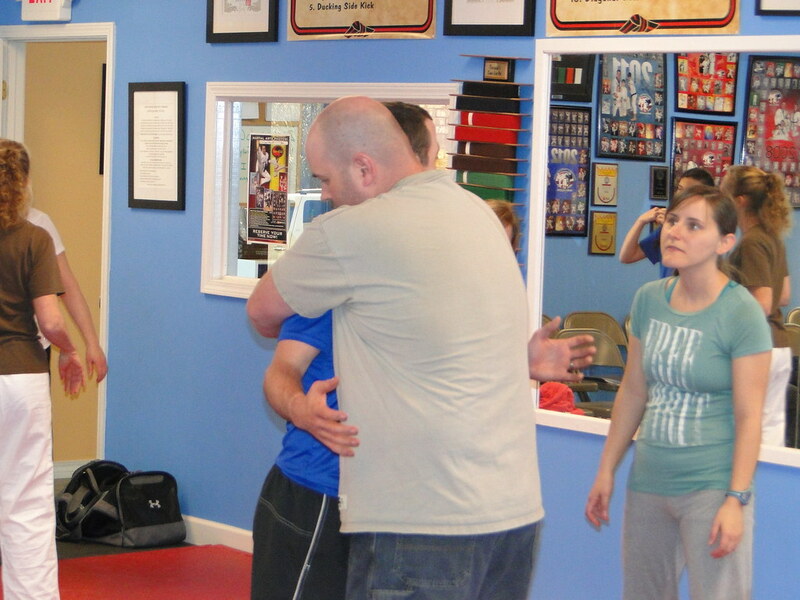 Thank you all for your all out and serious approach to the training. 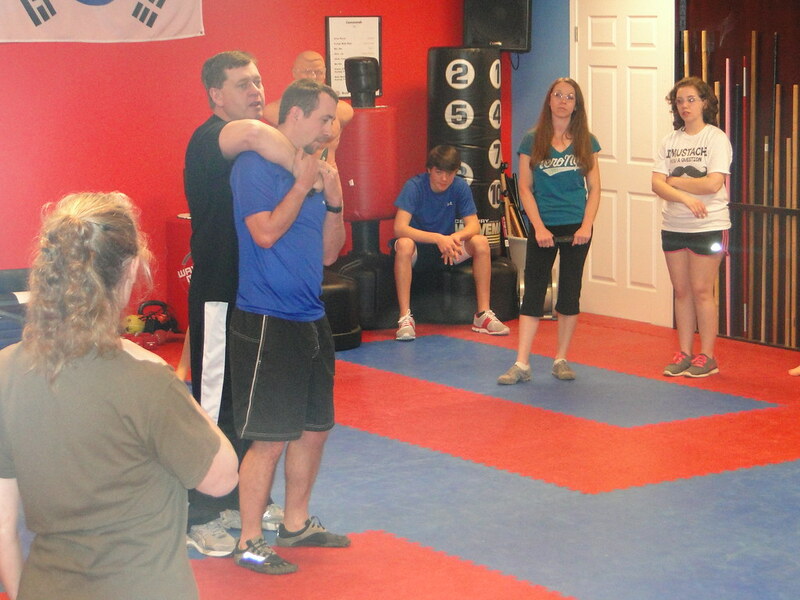 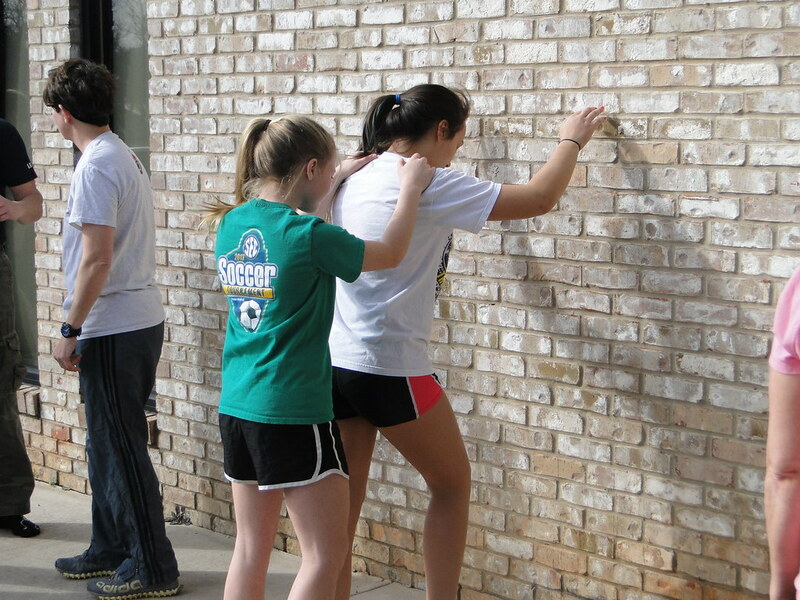 Special thanks to JM, Barry, Chason, Tim Eric, for helping out.